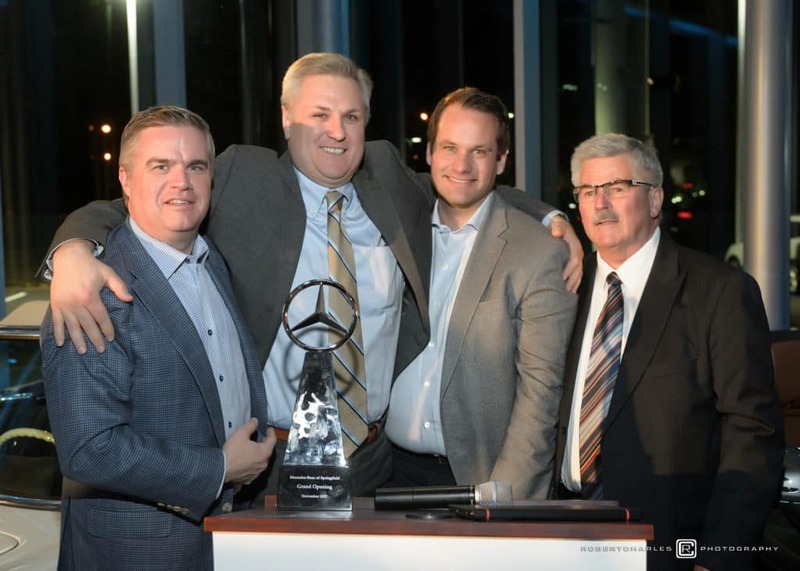 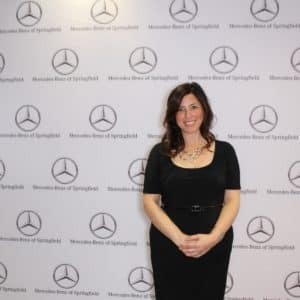 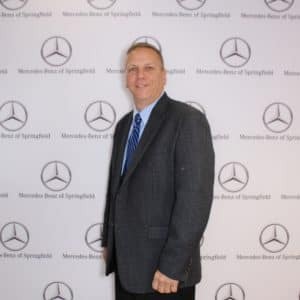 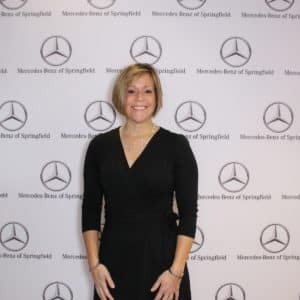 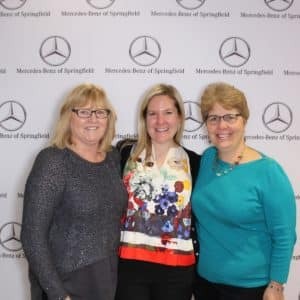 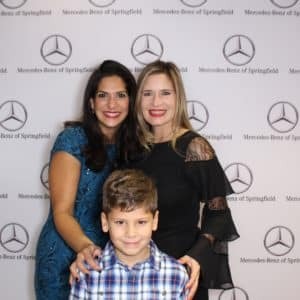 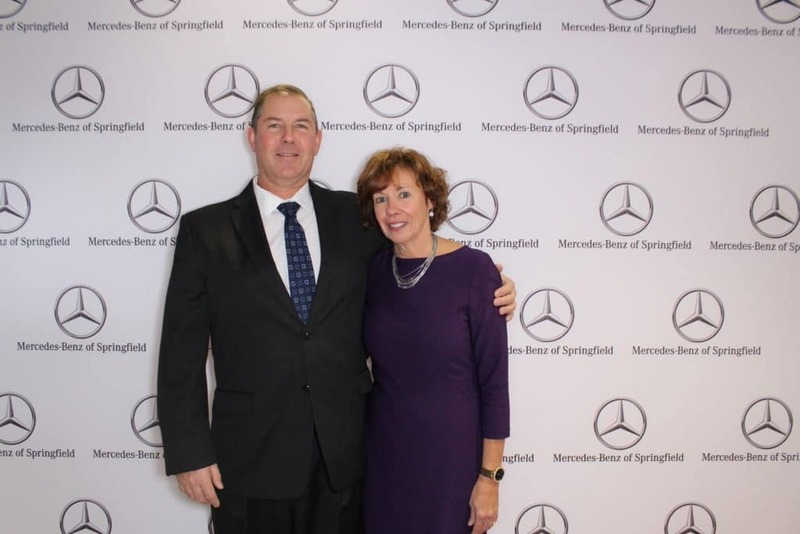 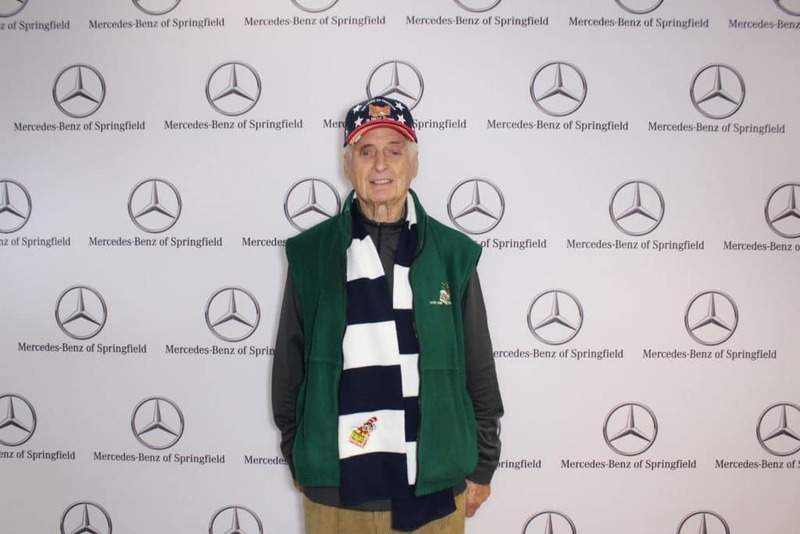 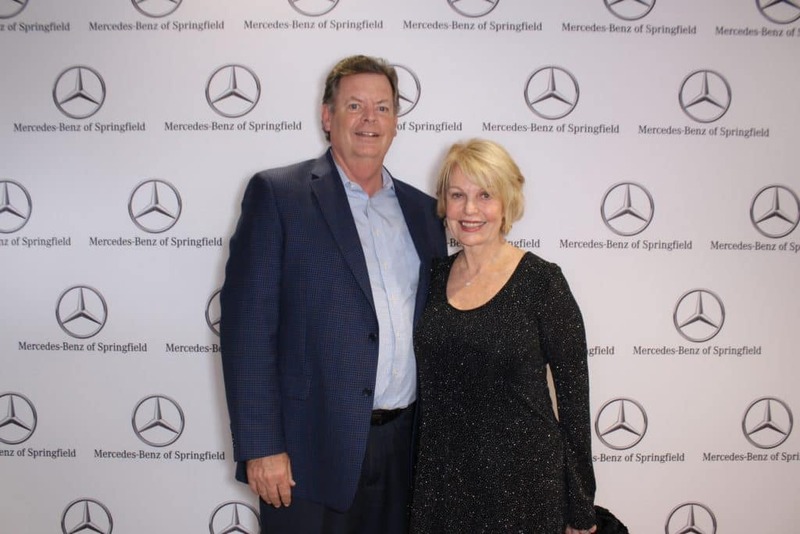 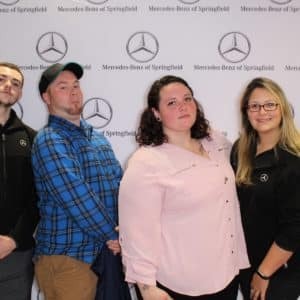 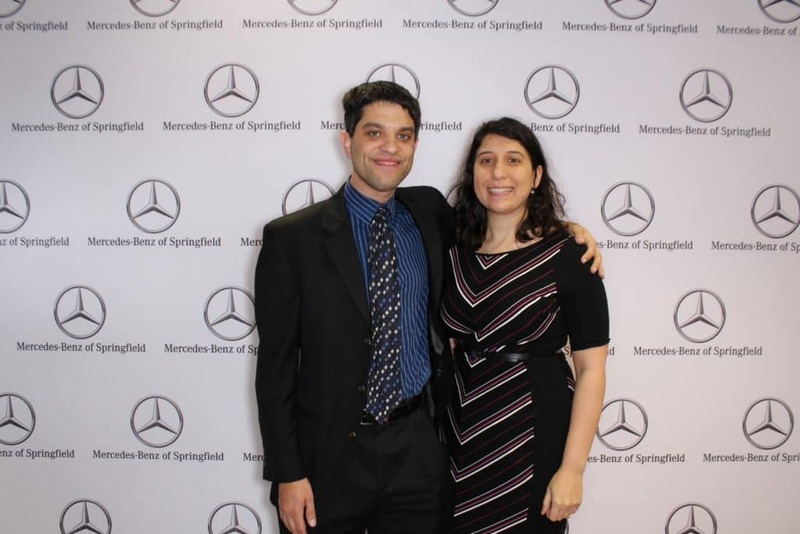 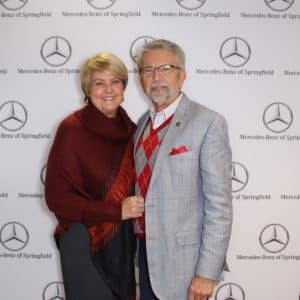 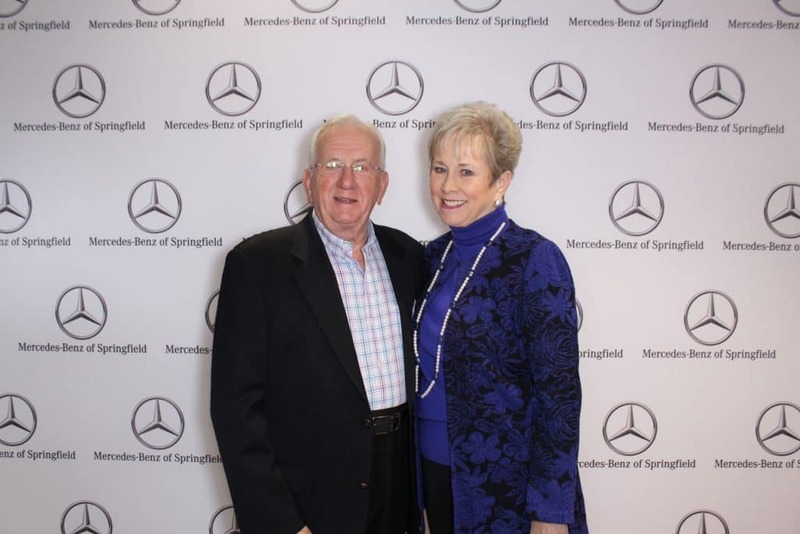 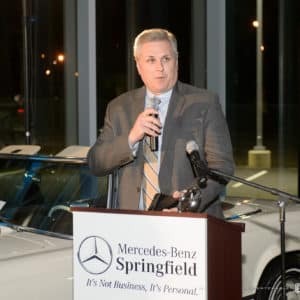 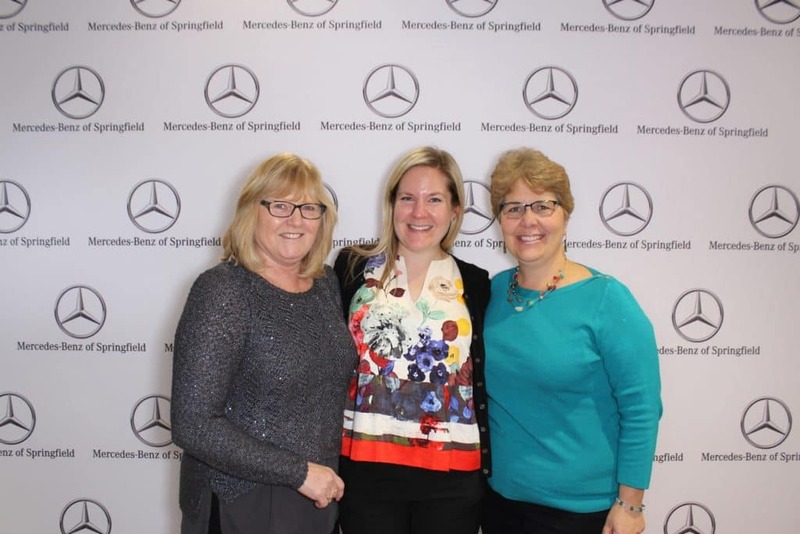 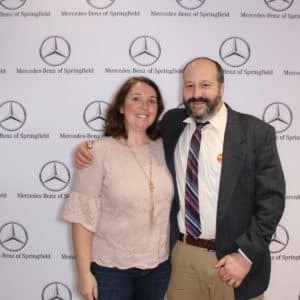 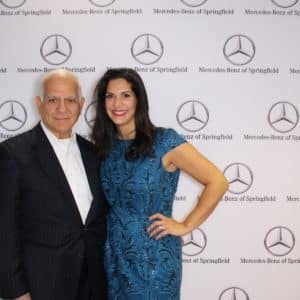 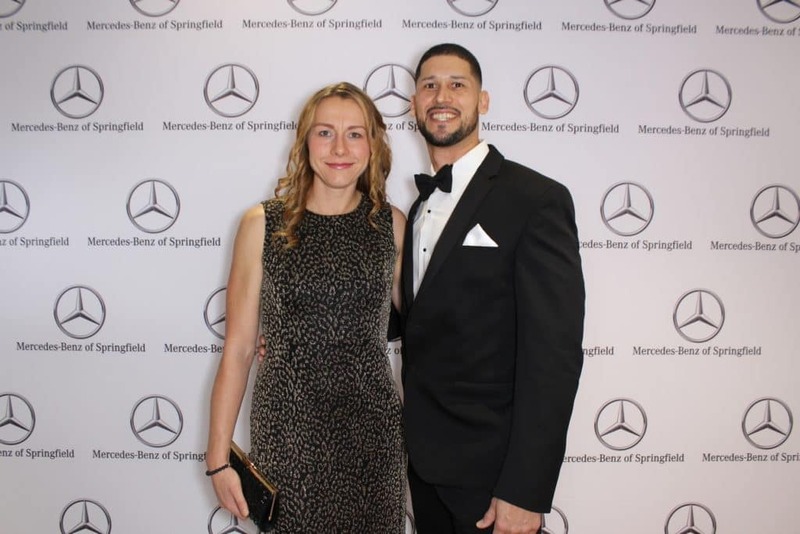 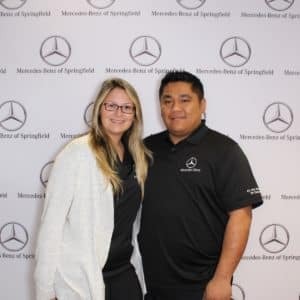 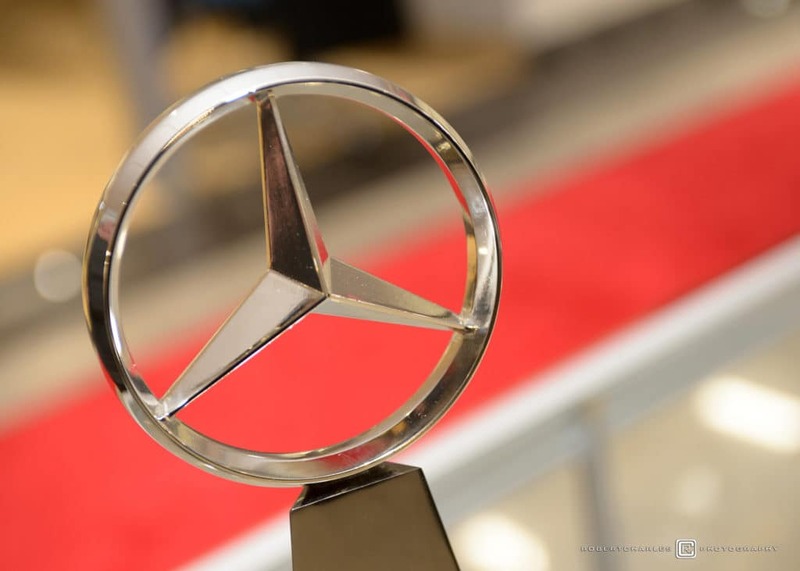 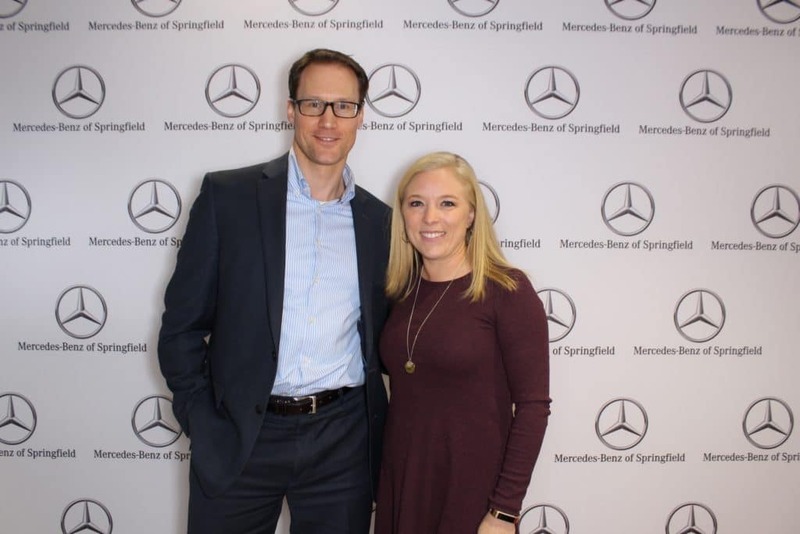 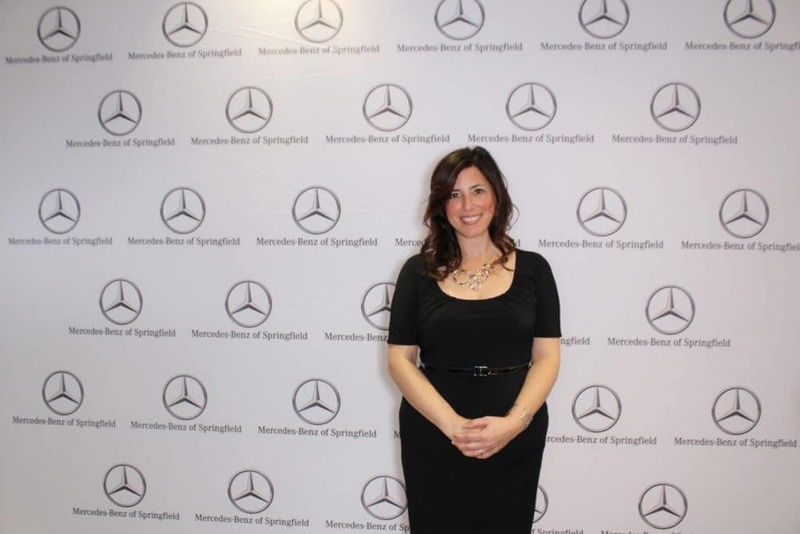 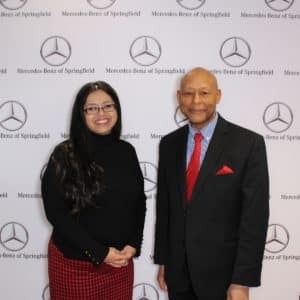 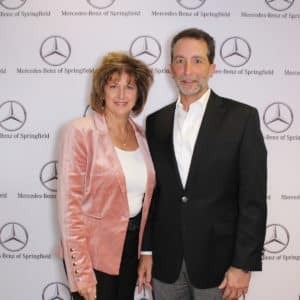 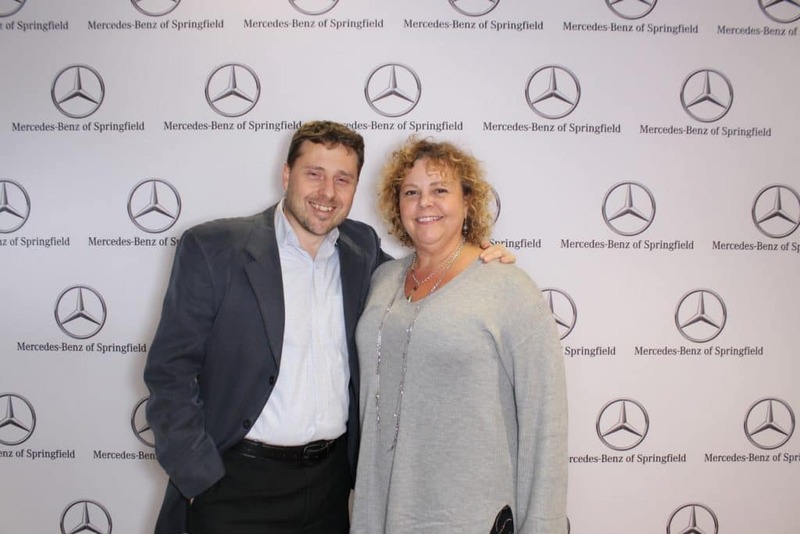 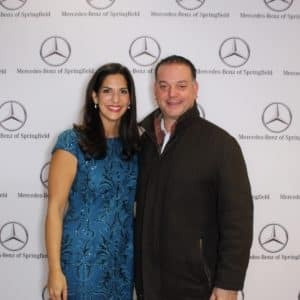 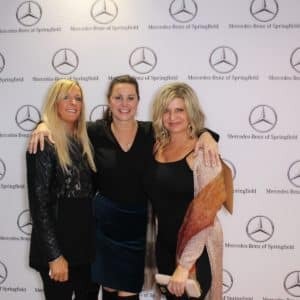 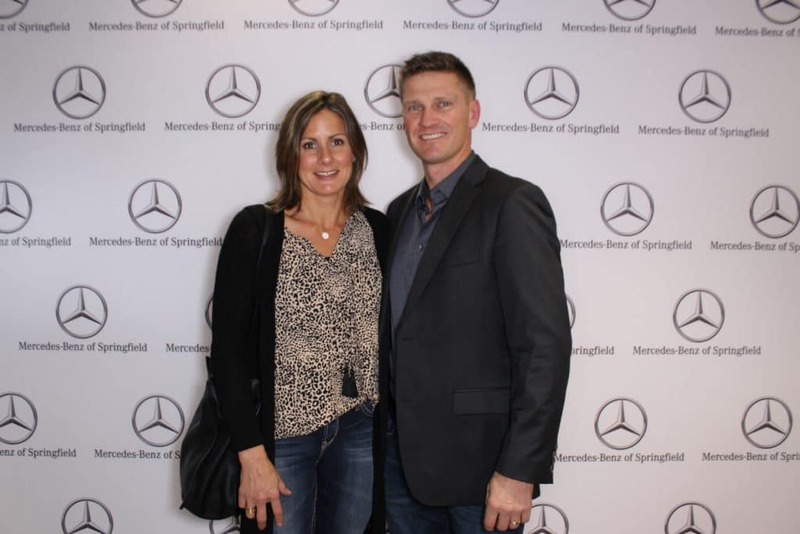 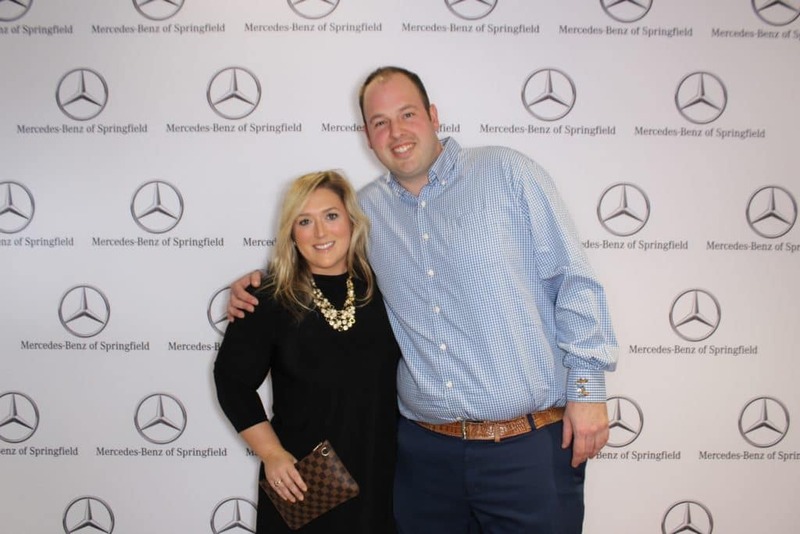 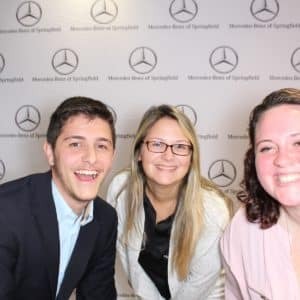 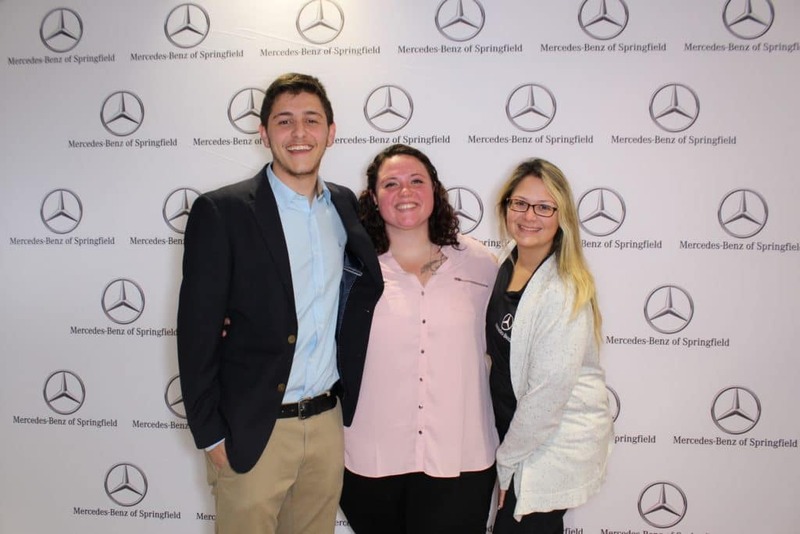 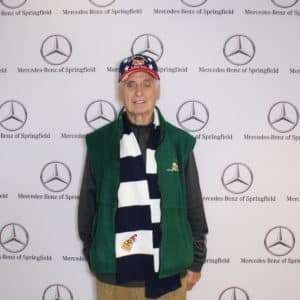 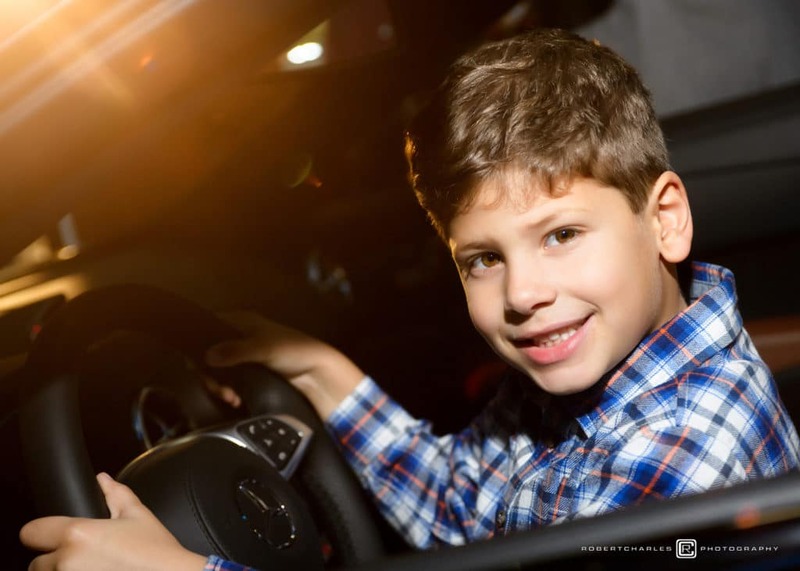 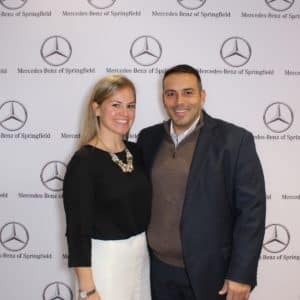 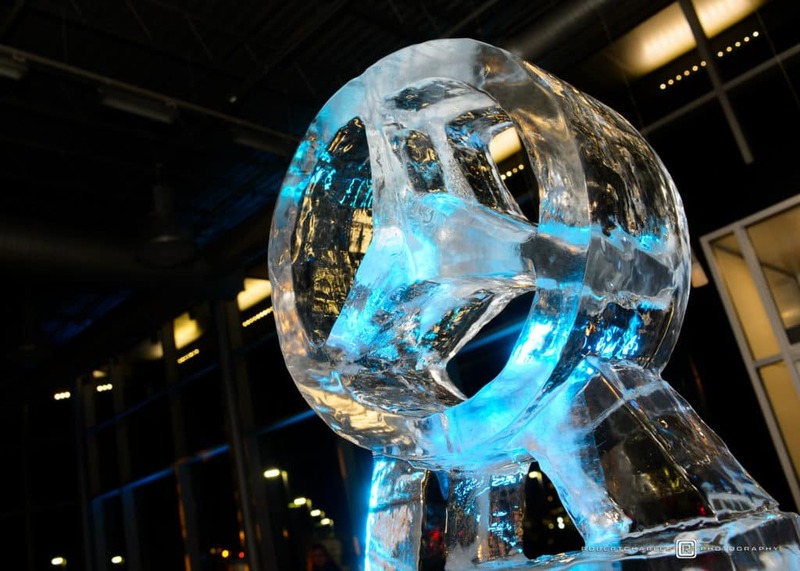 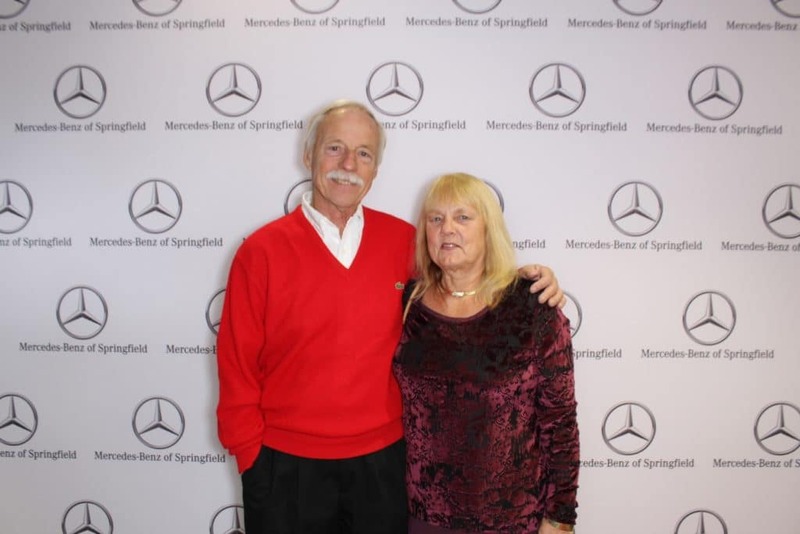 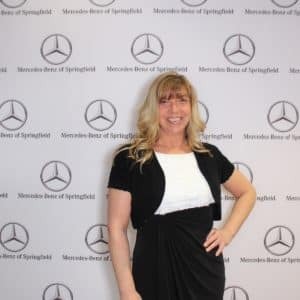 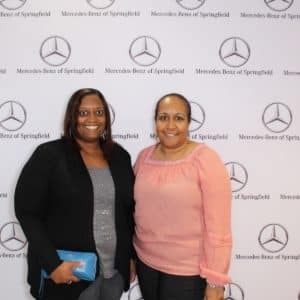 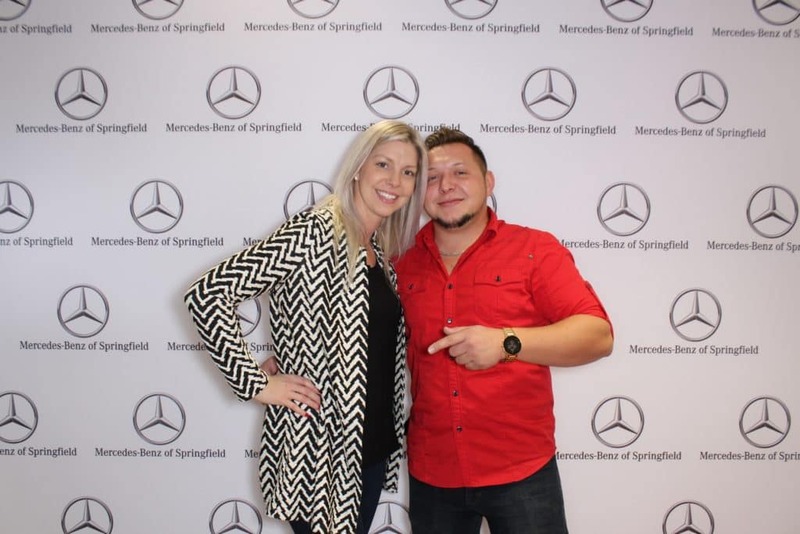 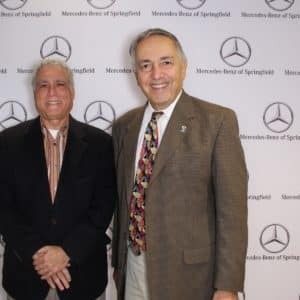 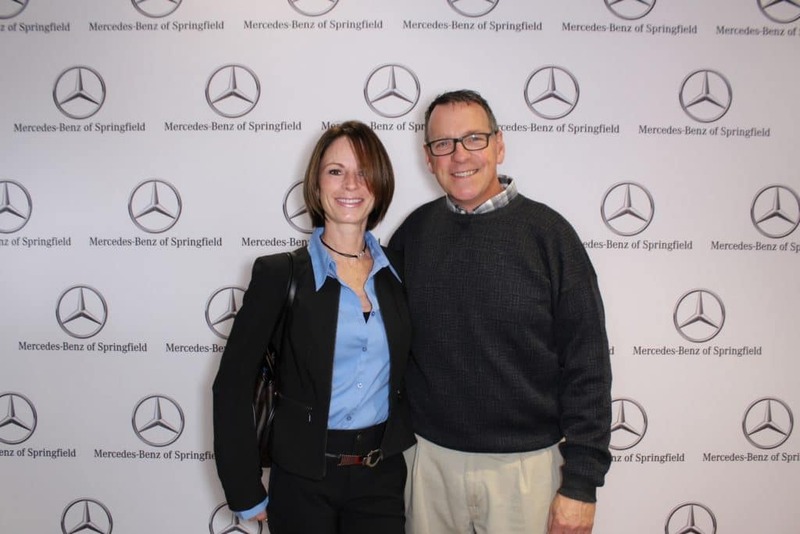 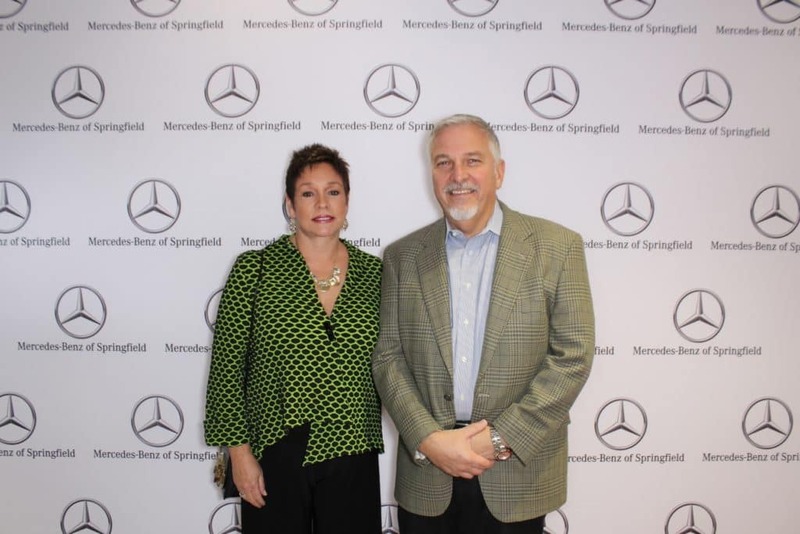 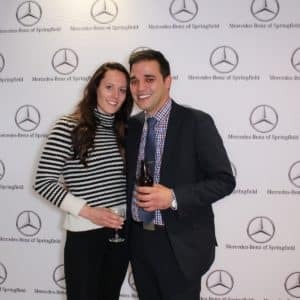 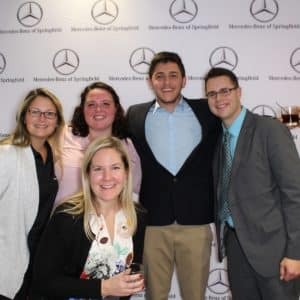 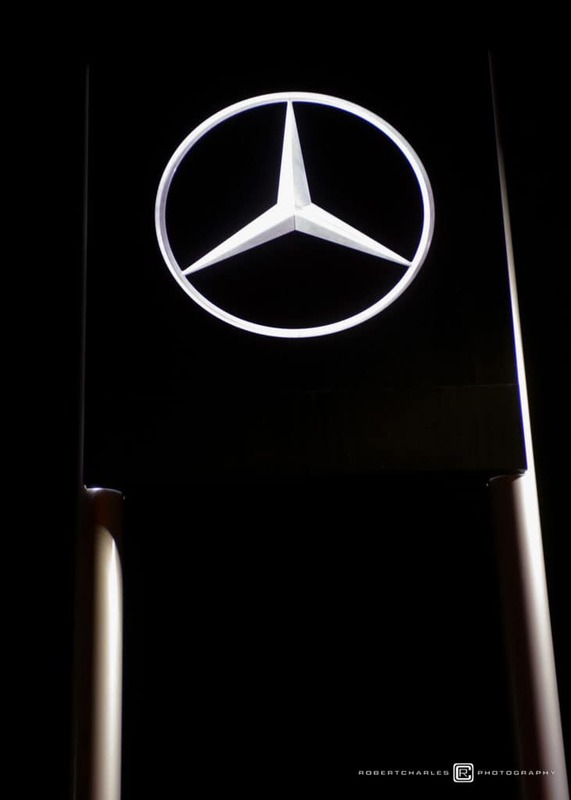 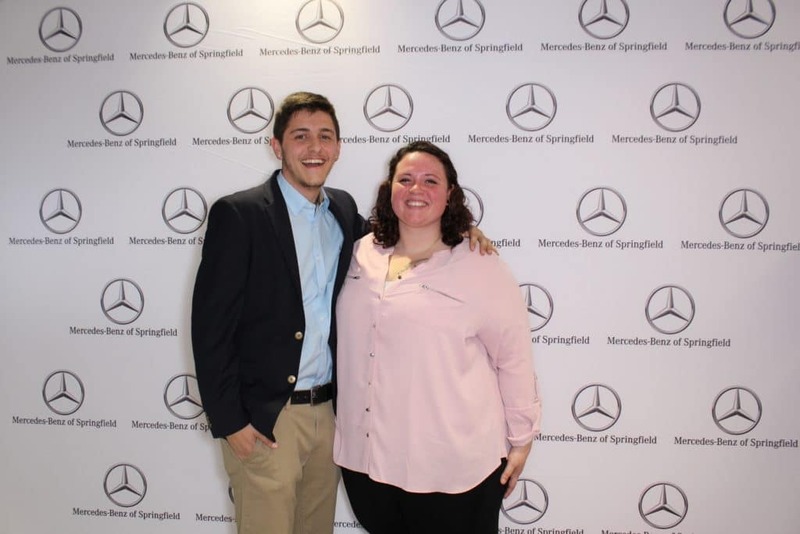 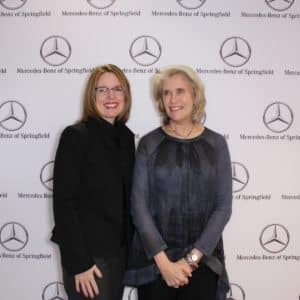 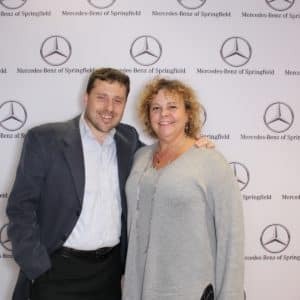 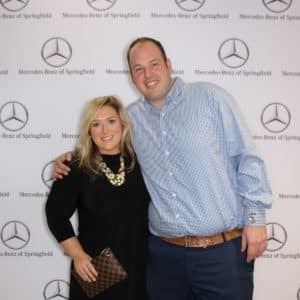 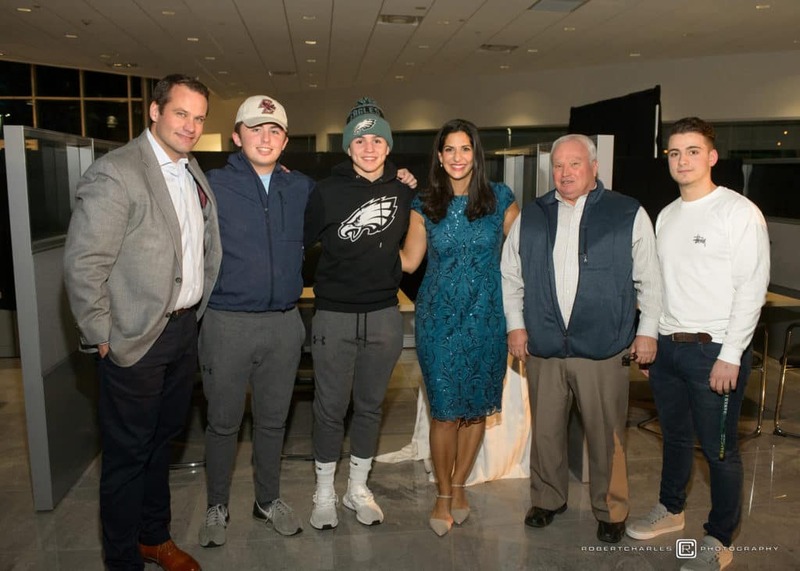 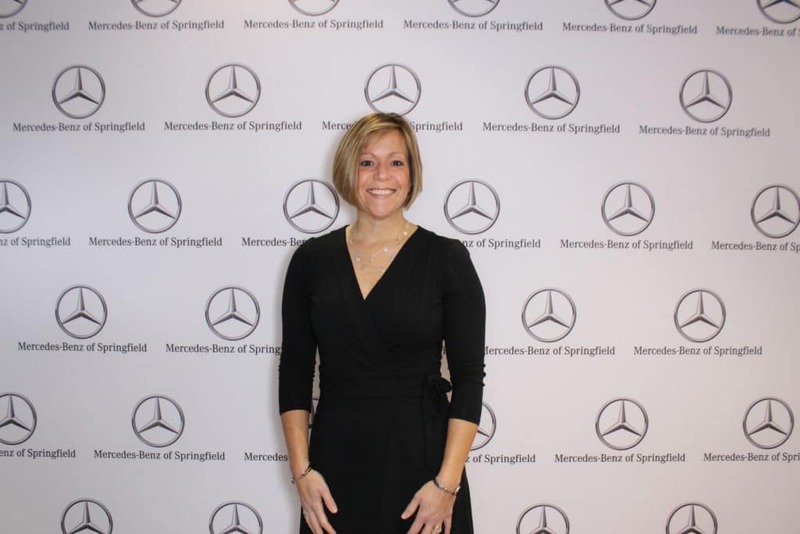 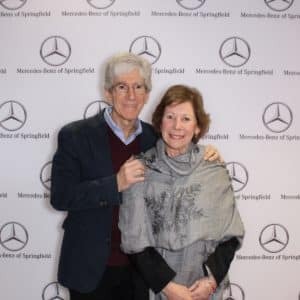 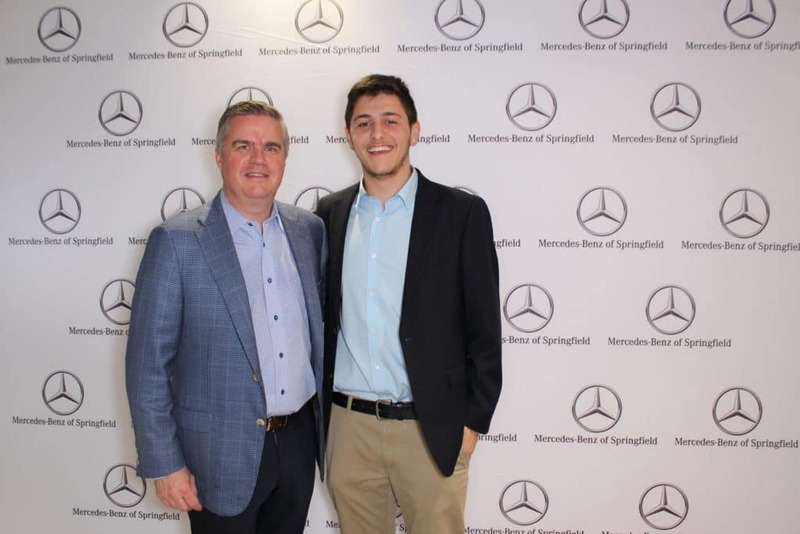 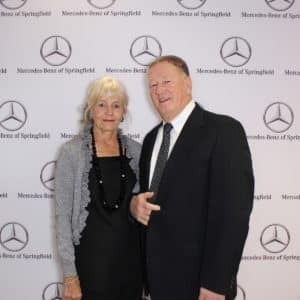 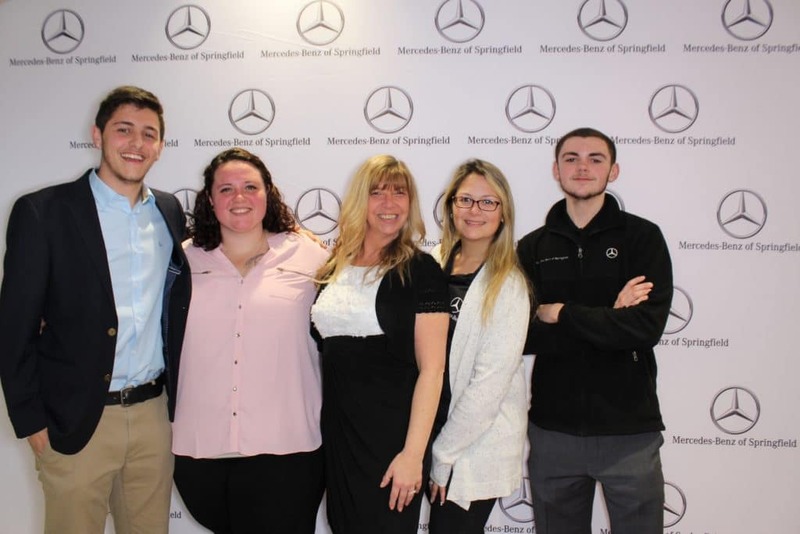 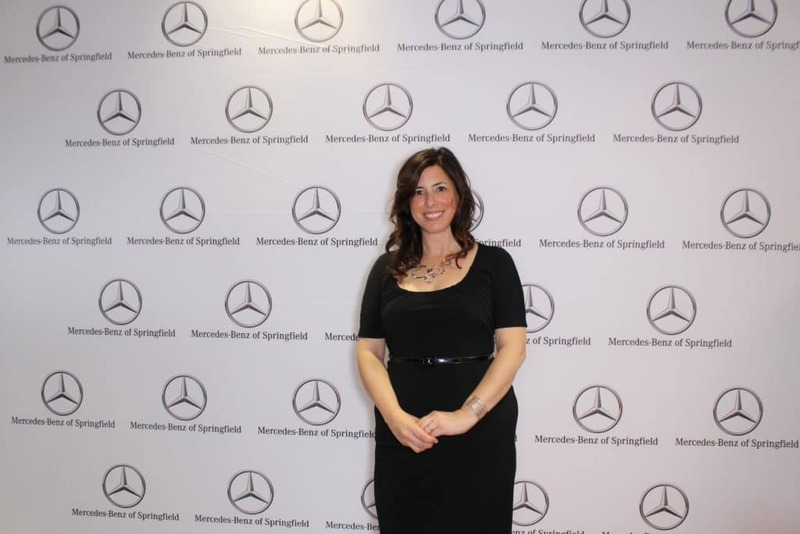 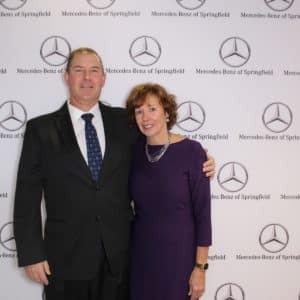 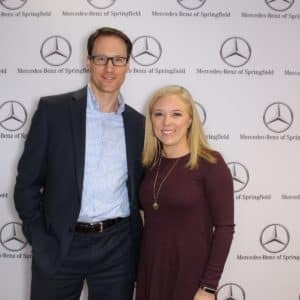 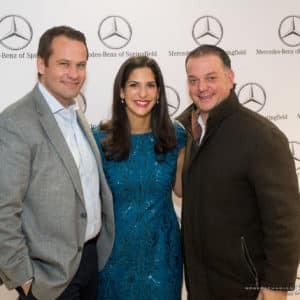 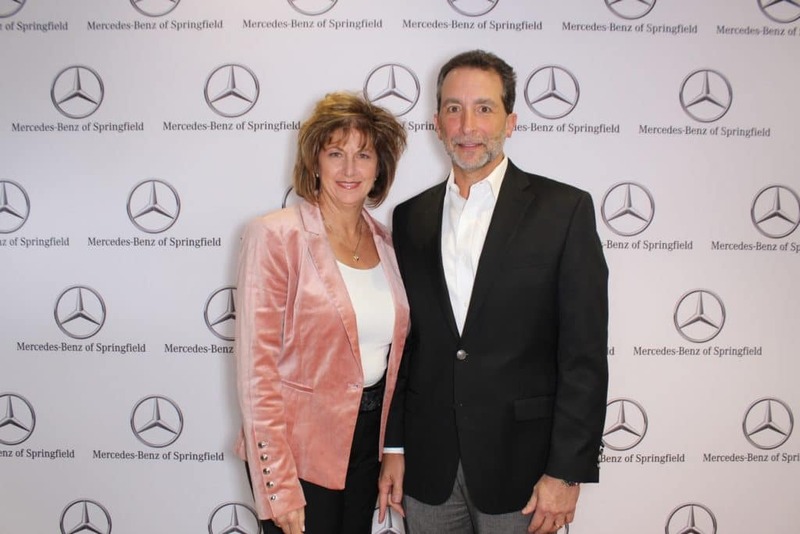 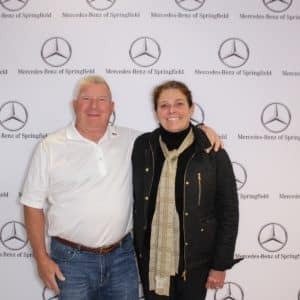 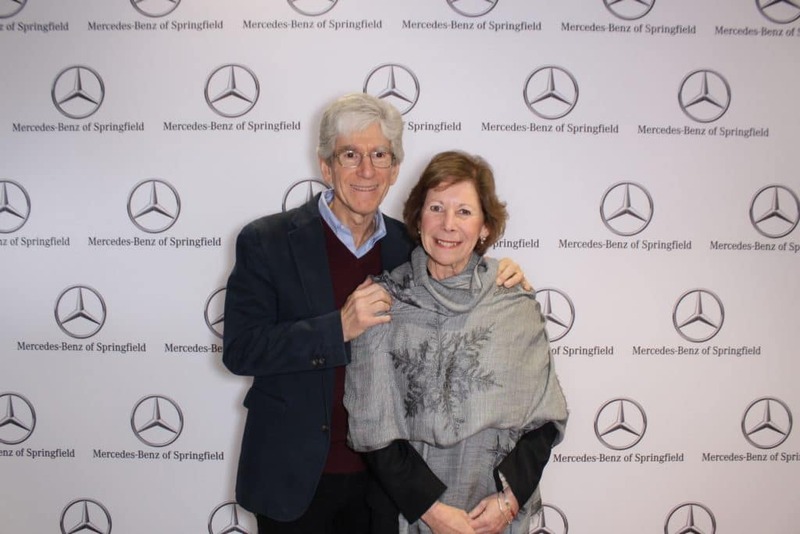 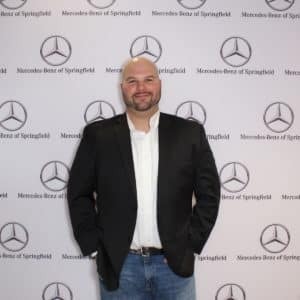 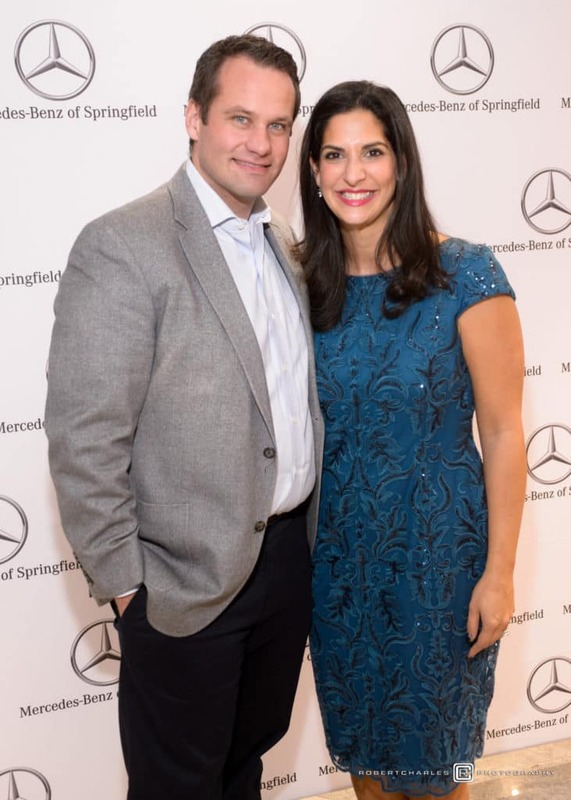 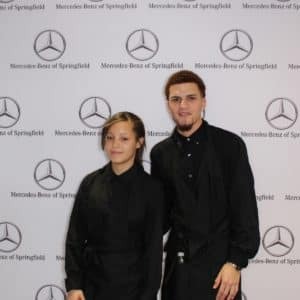 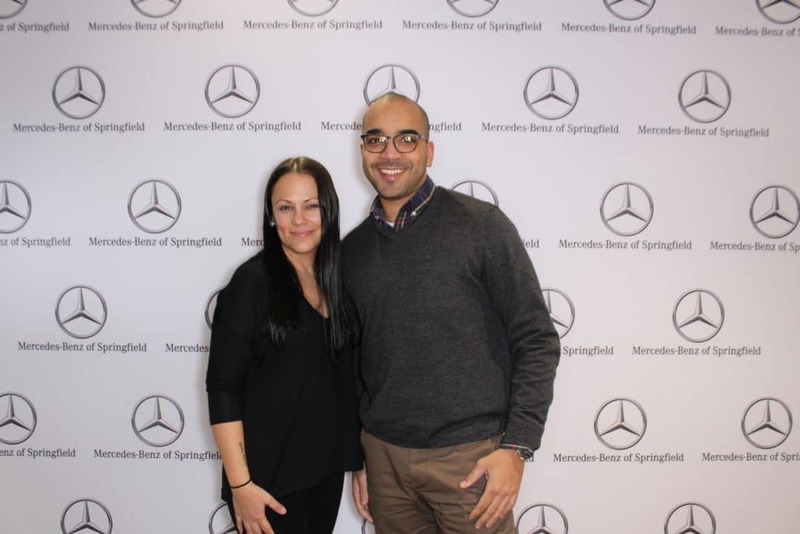 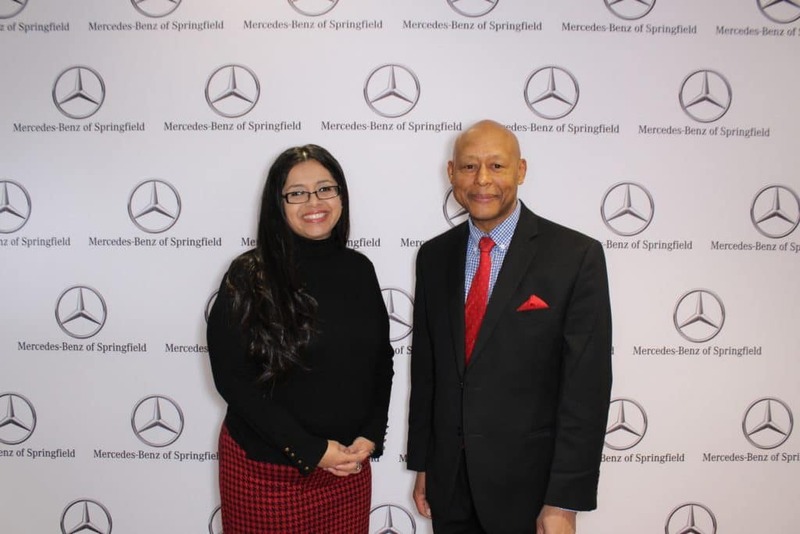 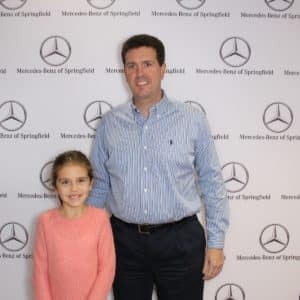 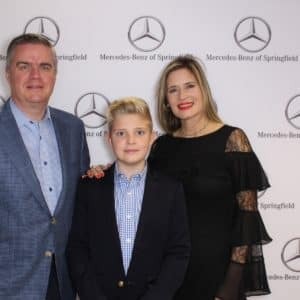 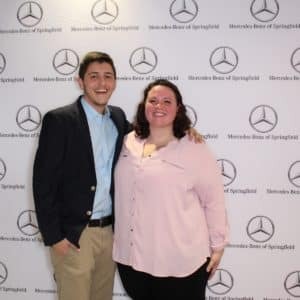 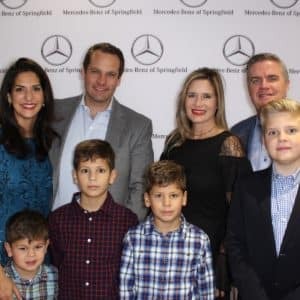 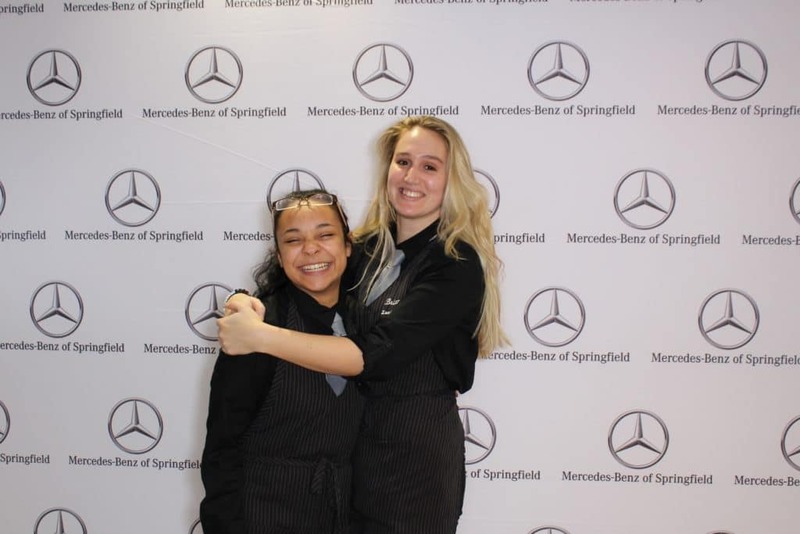 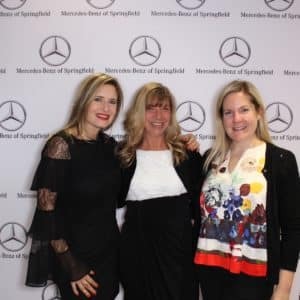 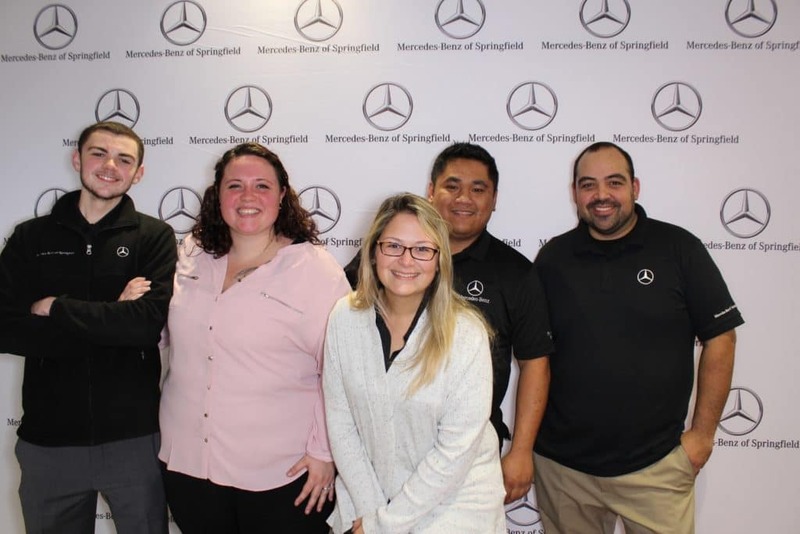 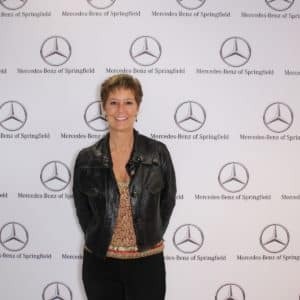 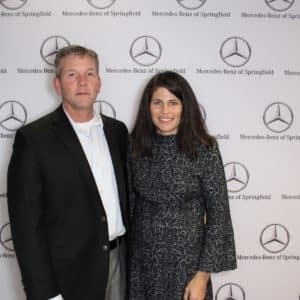 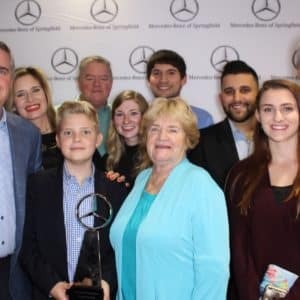 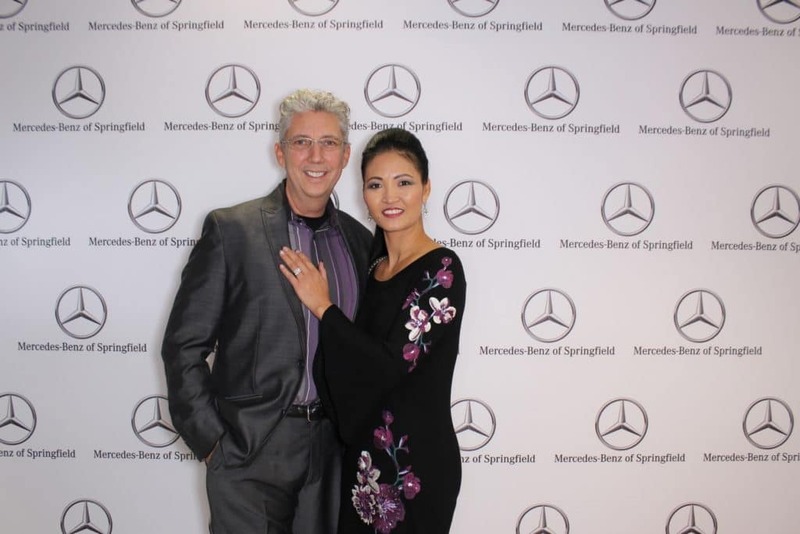 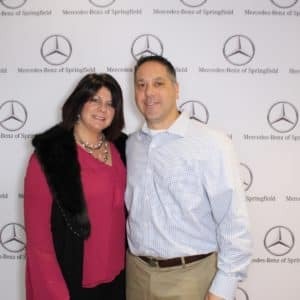 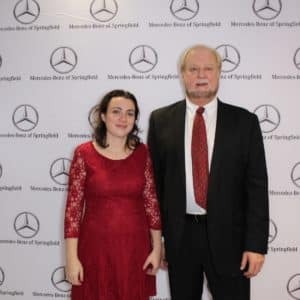 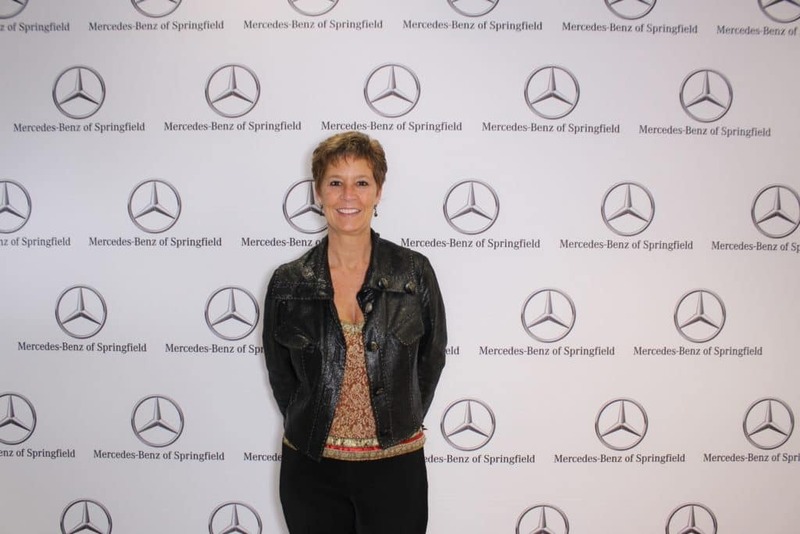 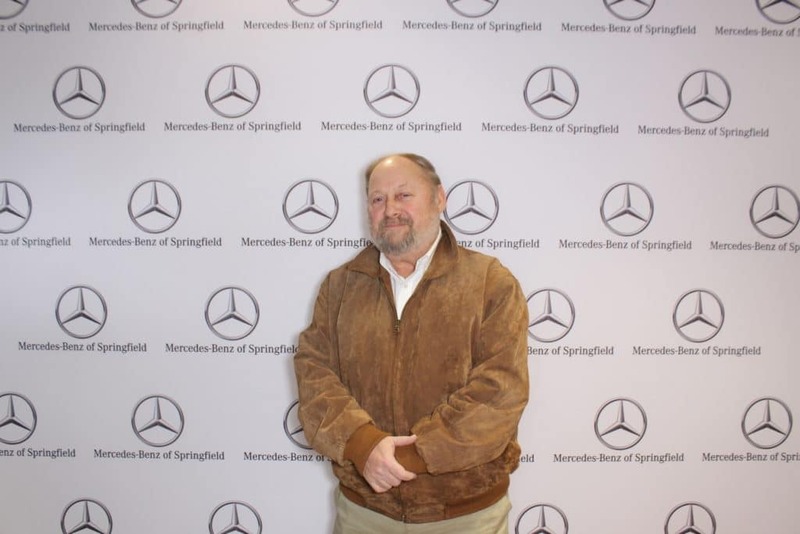 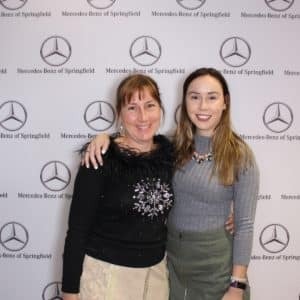 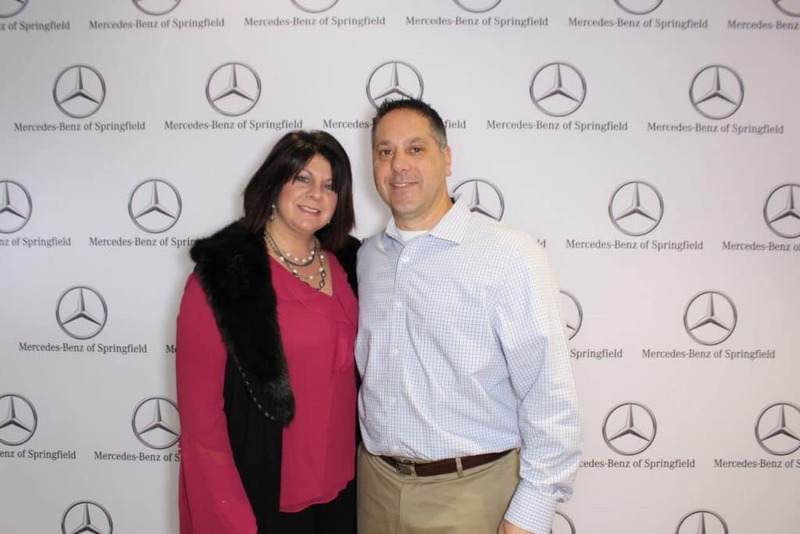 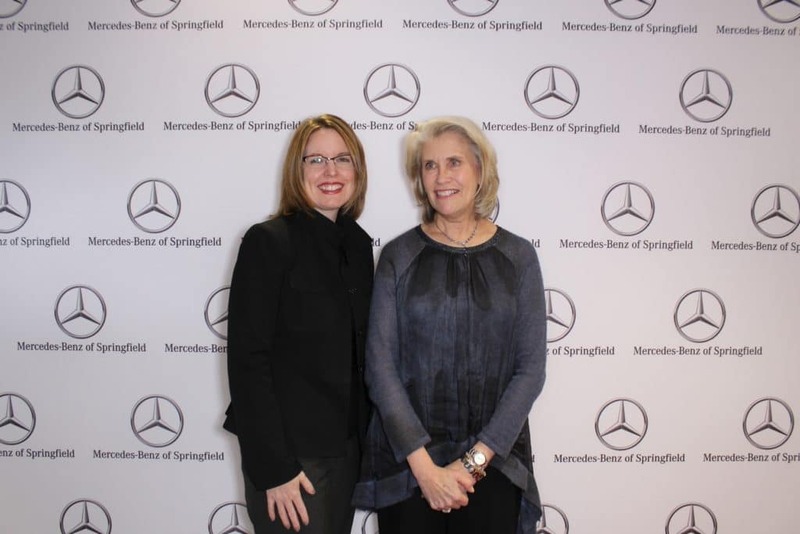 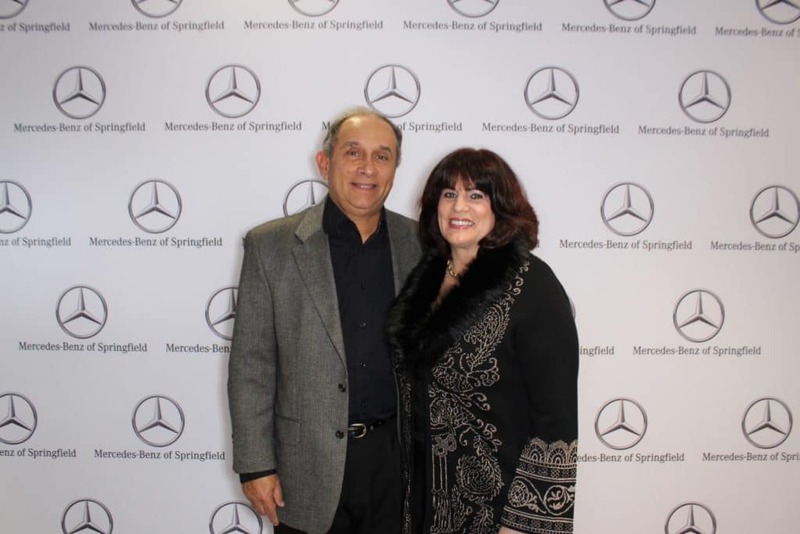 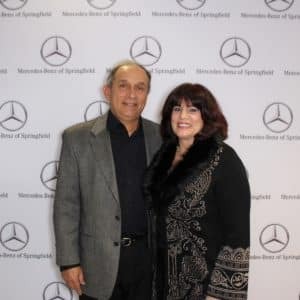 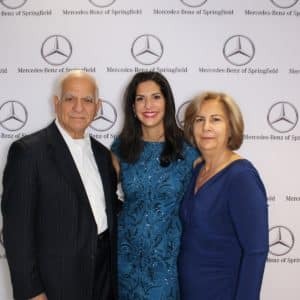 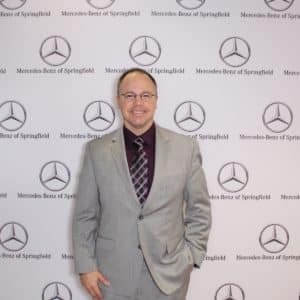 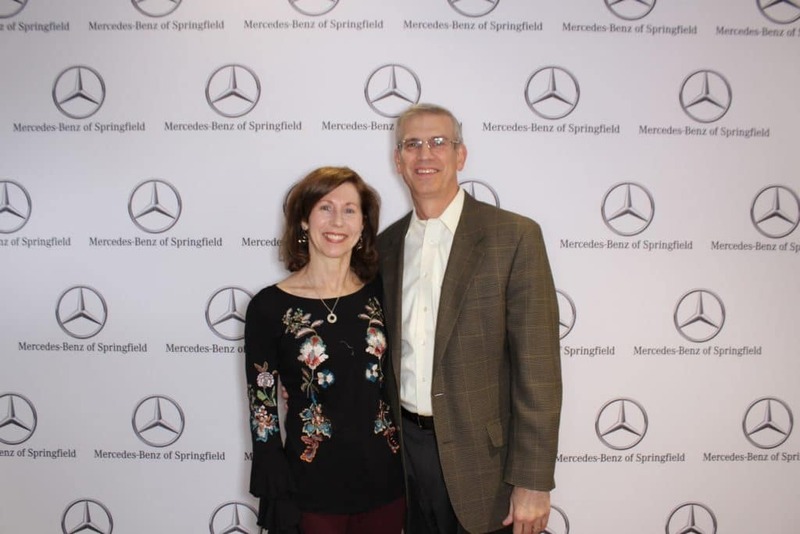 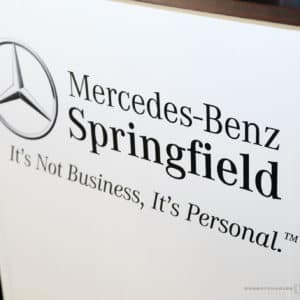 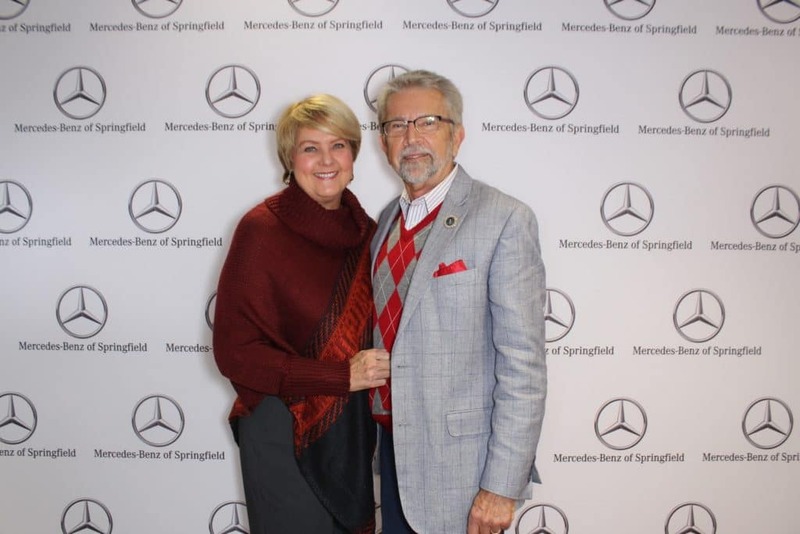 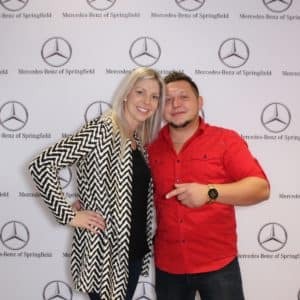 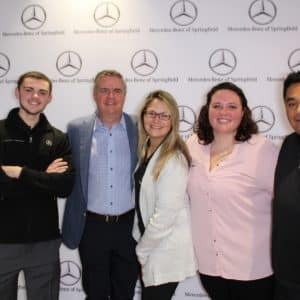 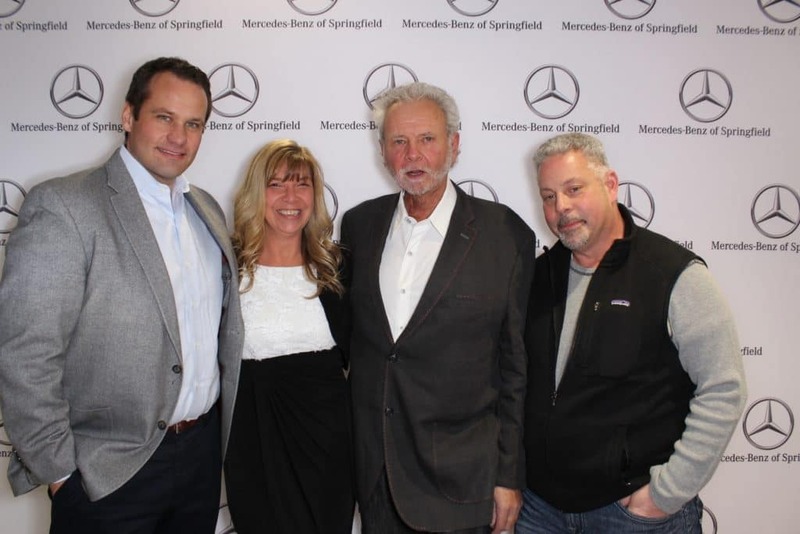 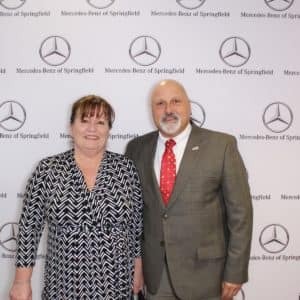 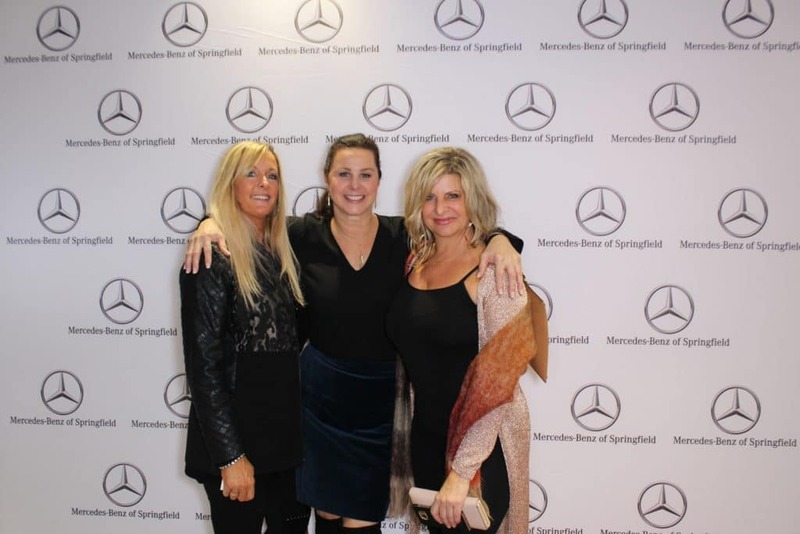 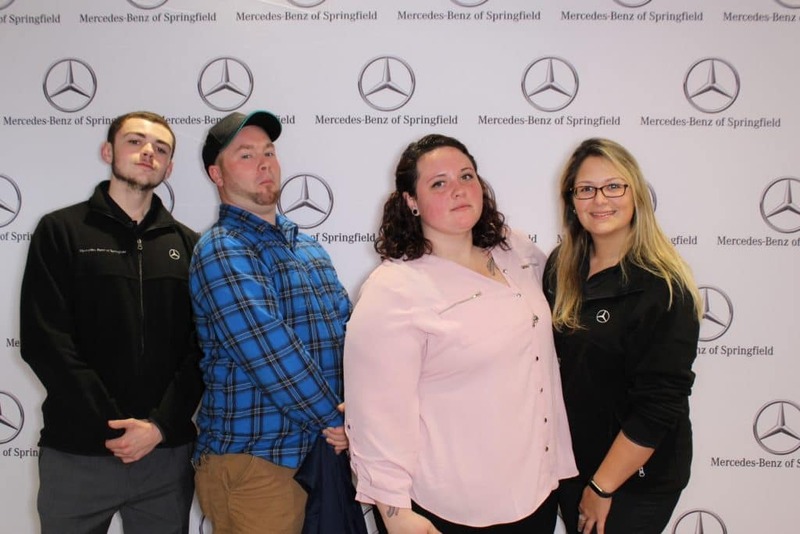 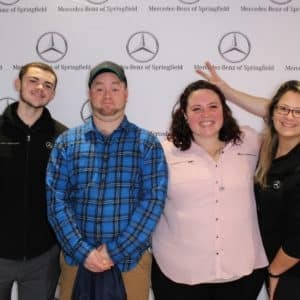 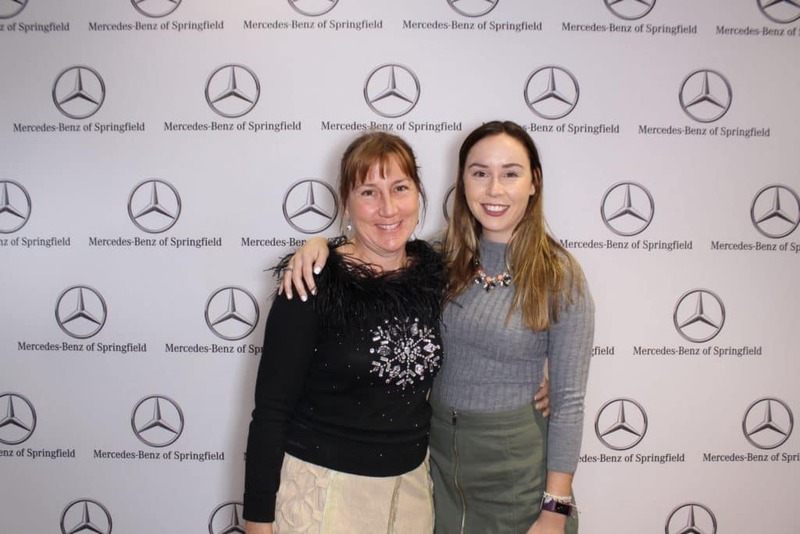 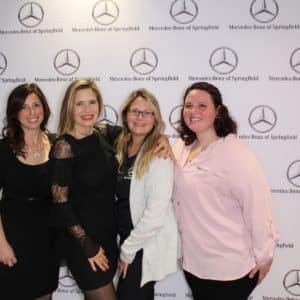 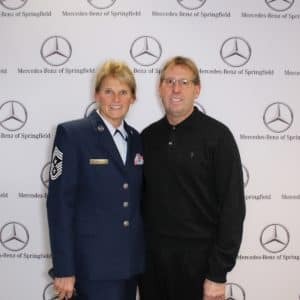 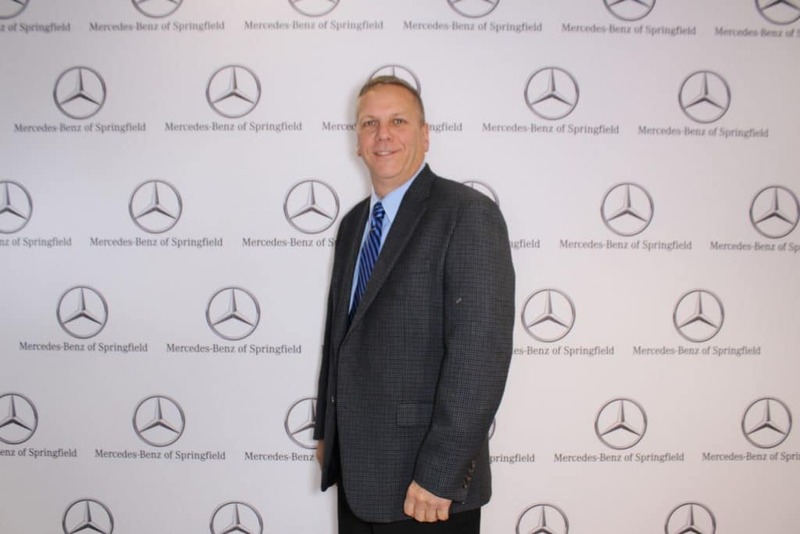 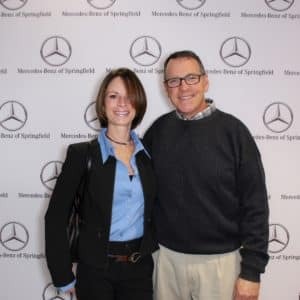 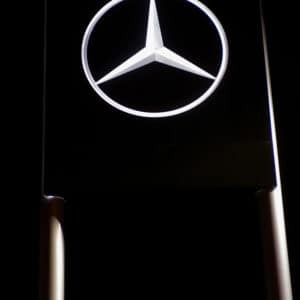 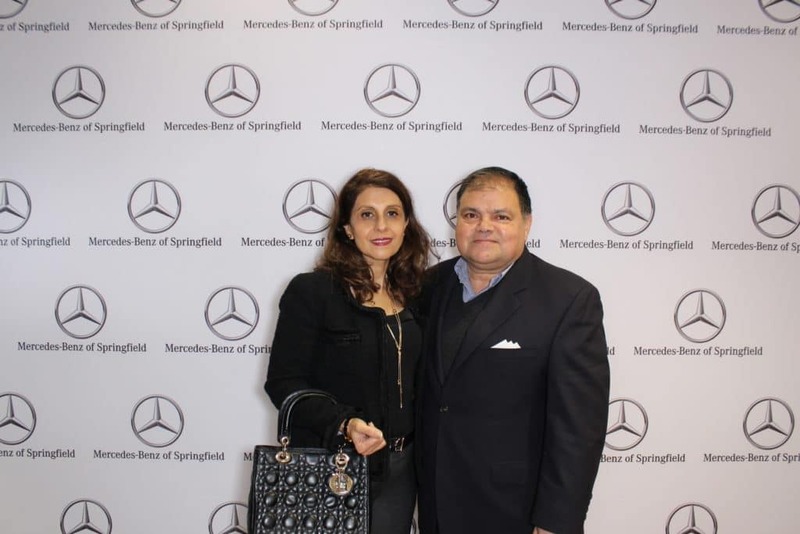 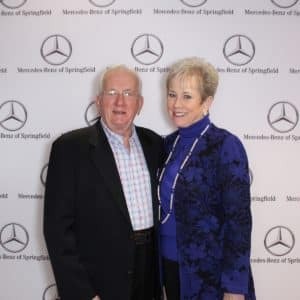 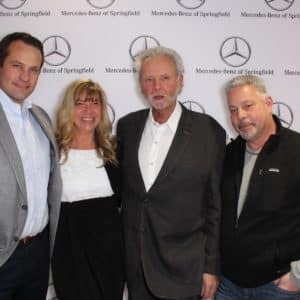 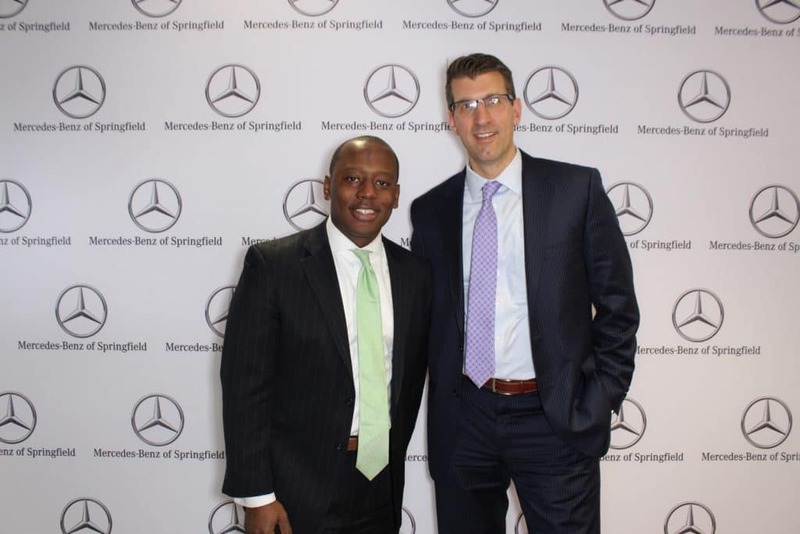 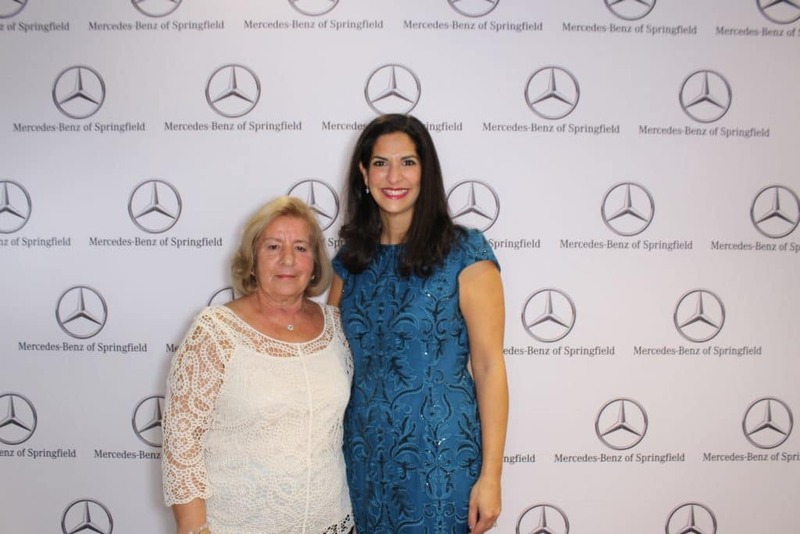 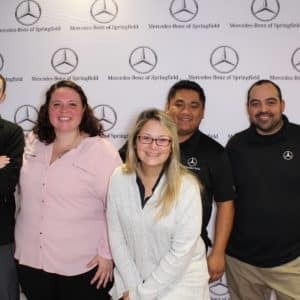 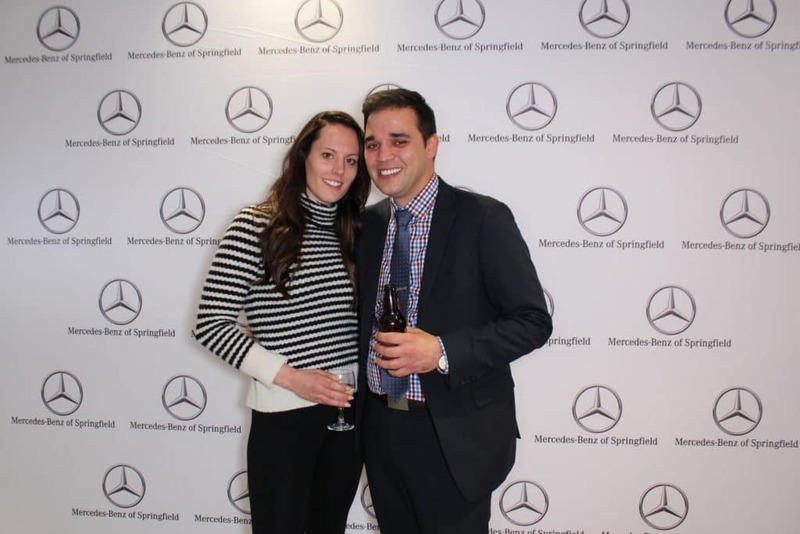 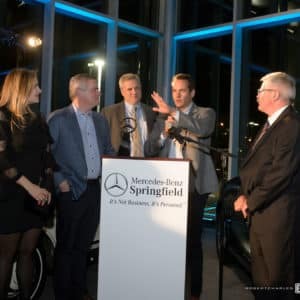 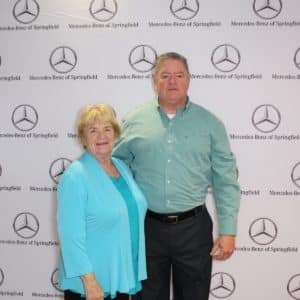 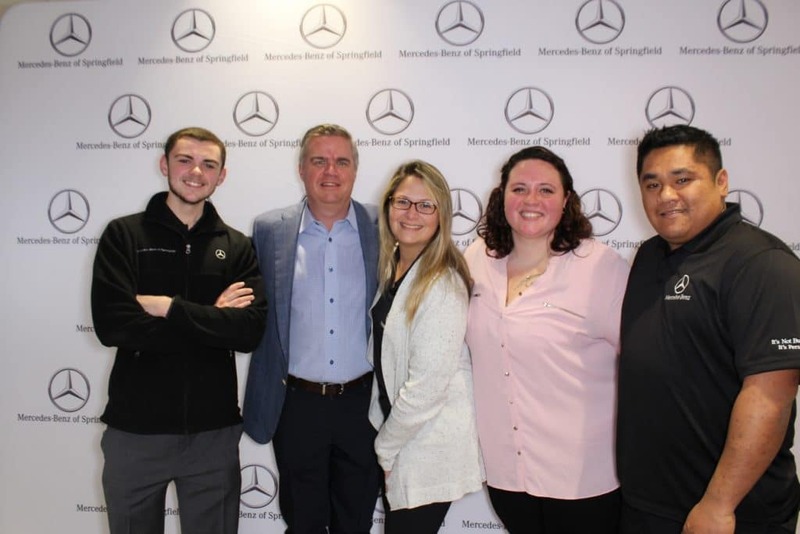 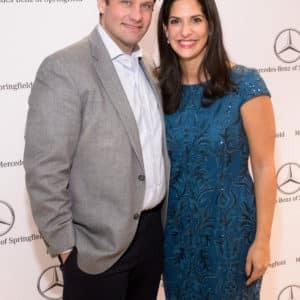 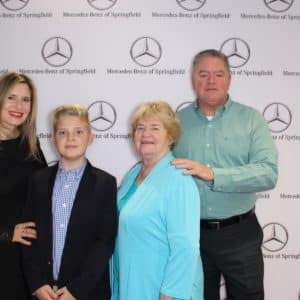 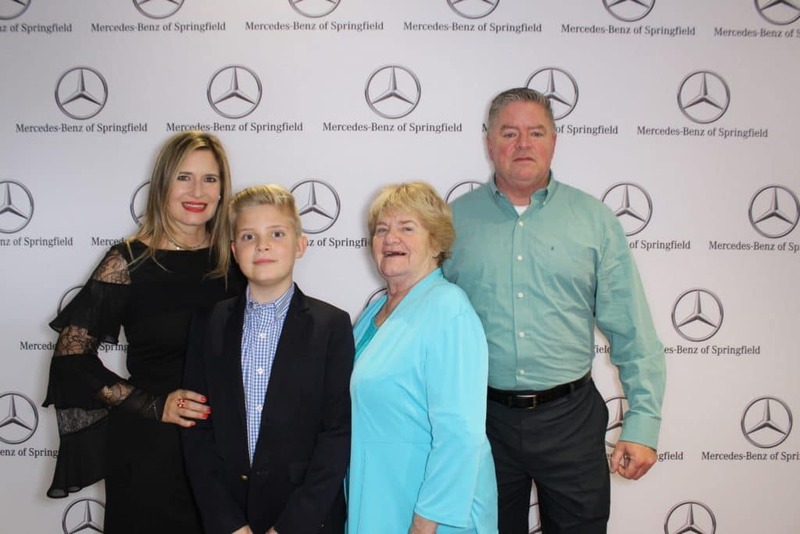 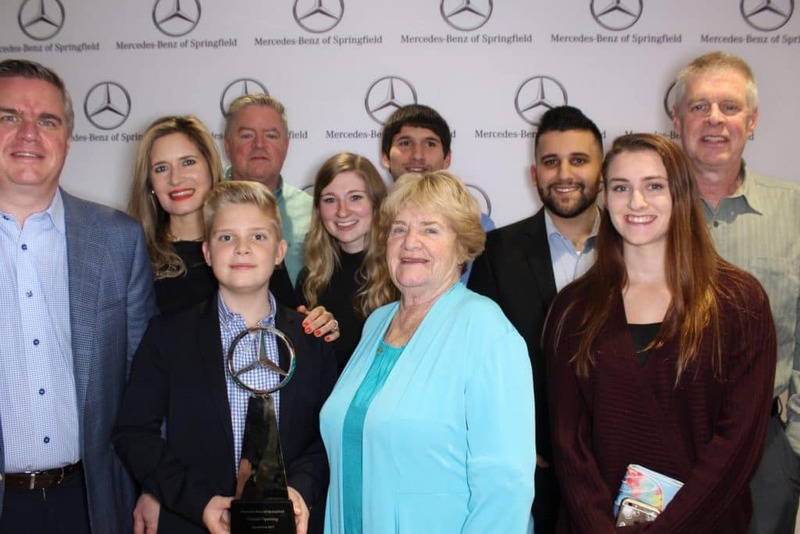 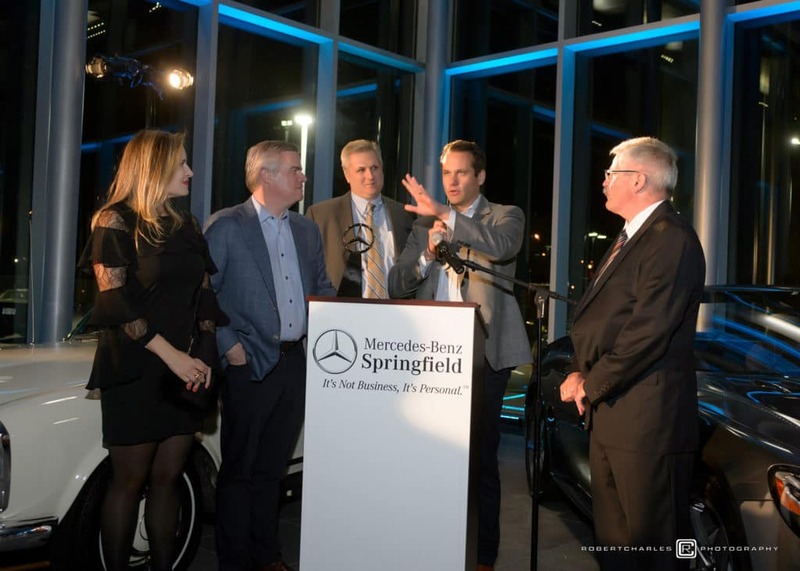 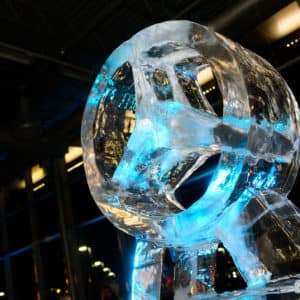 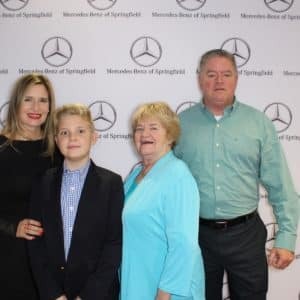 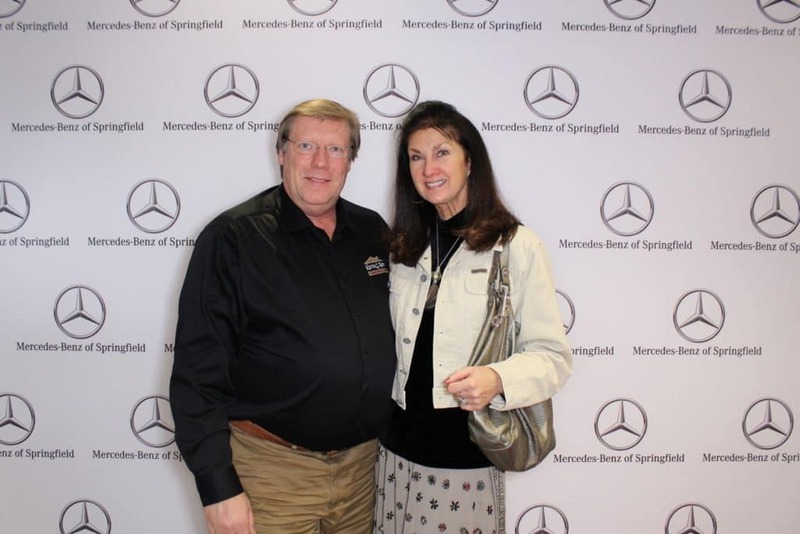 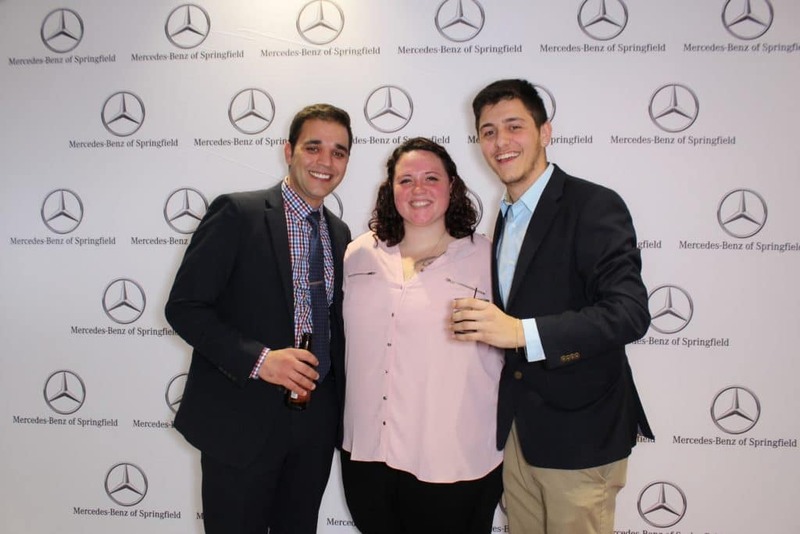 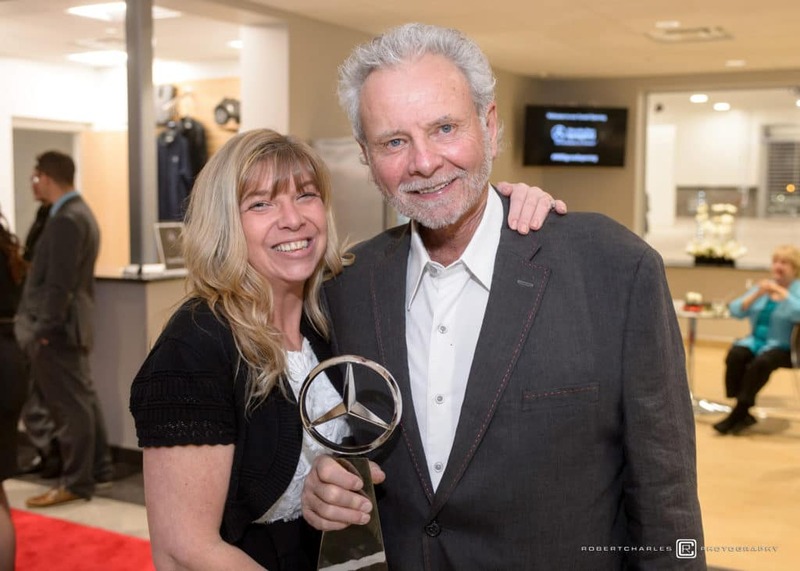 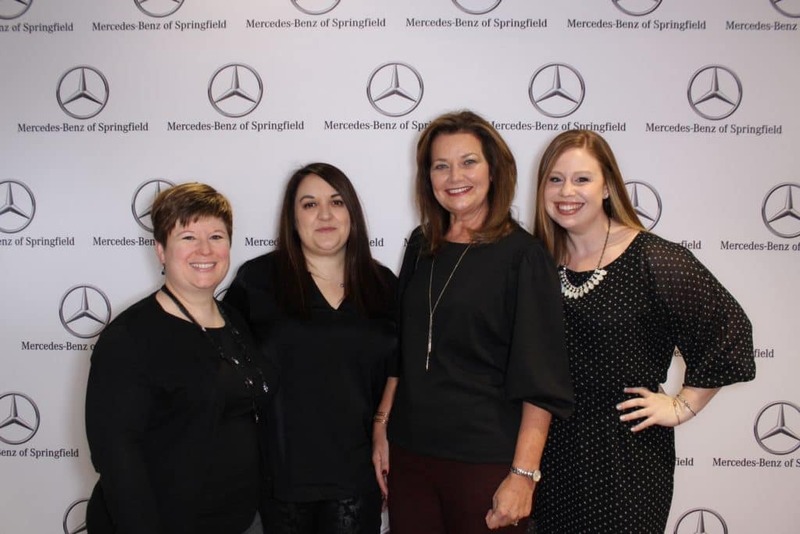 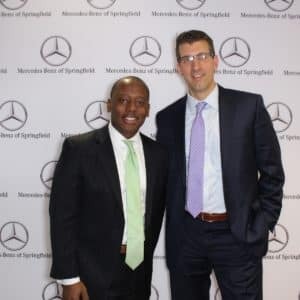 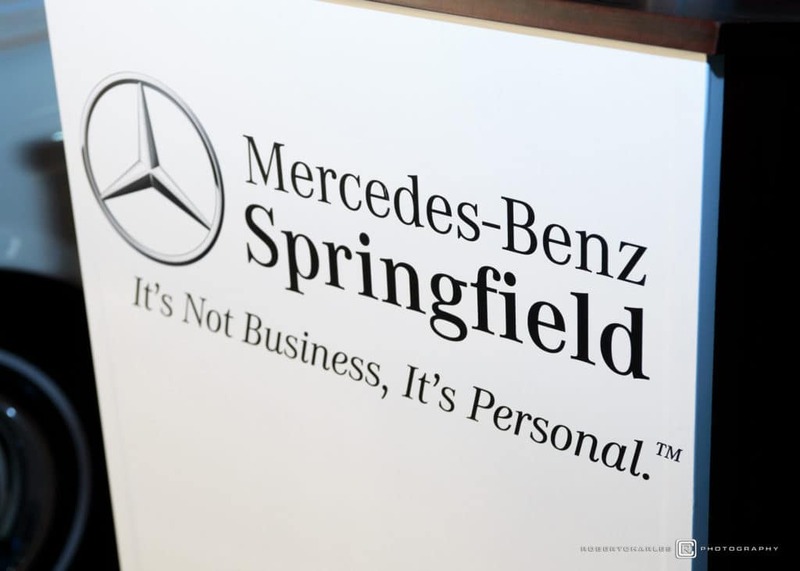 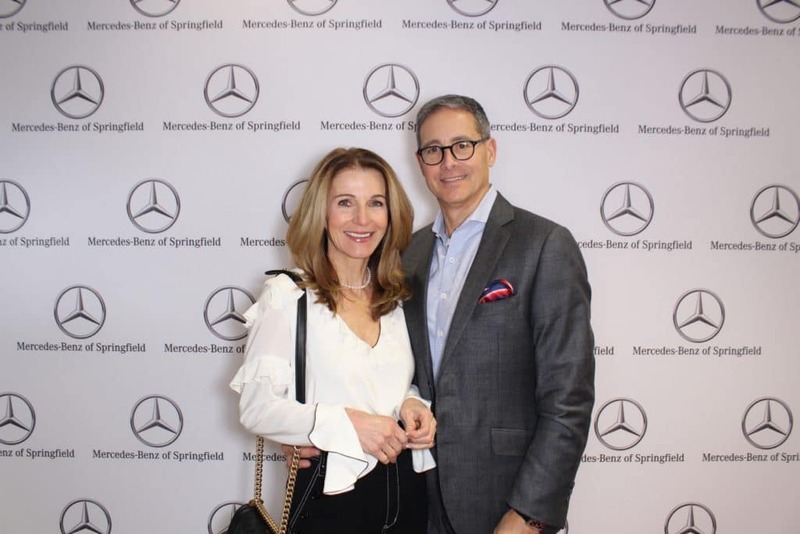 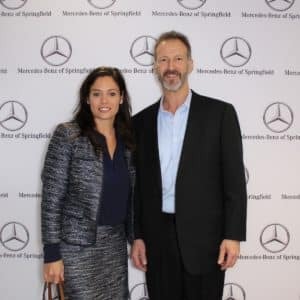 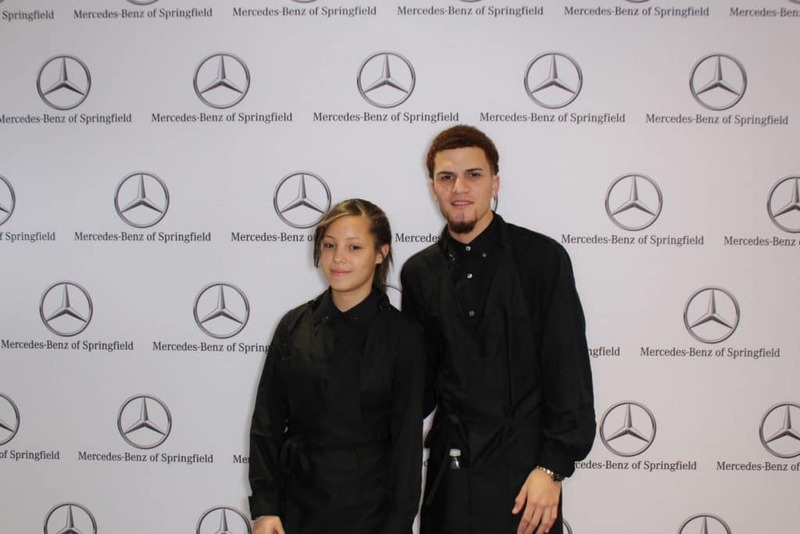 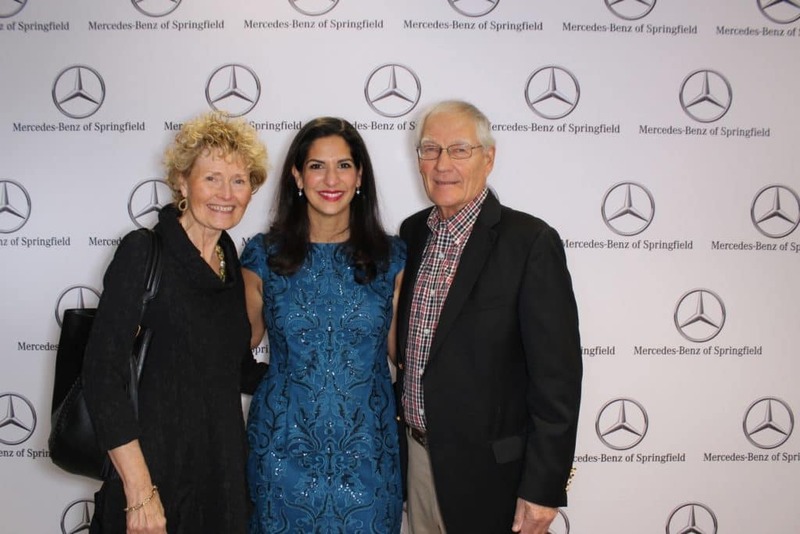 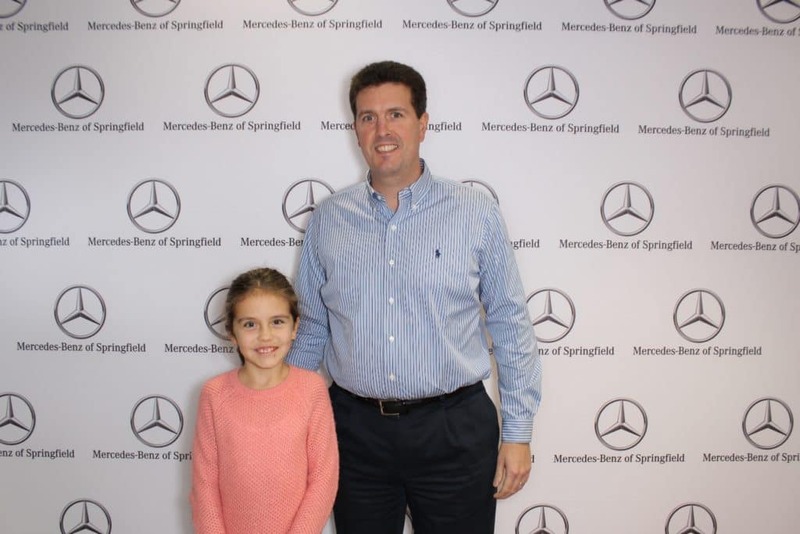 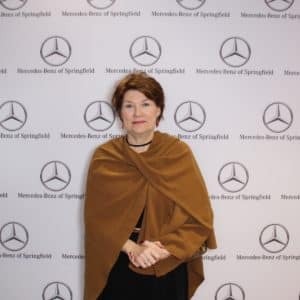 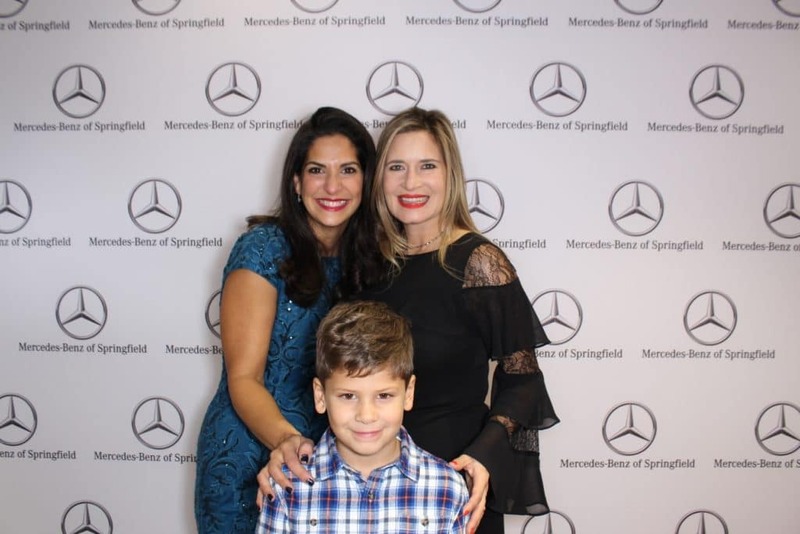 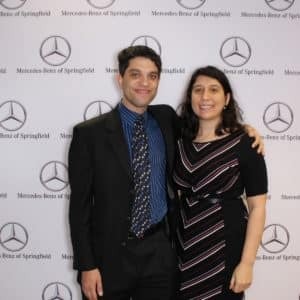 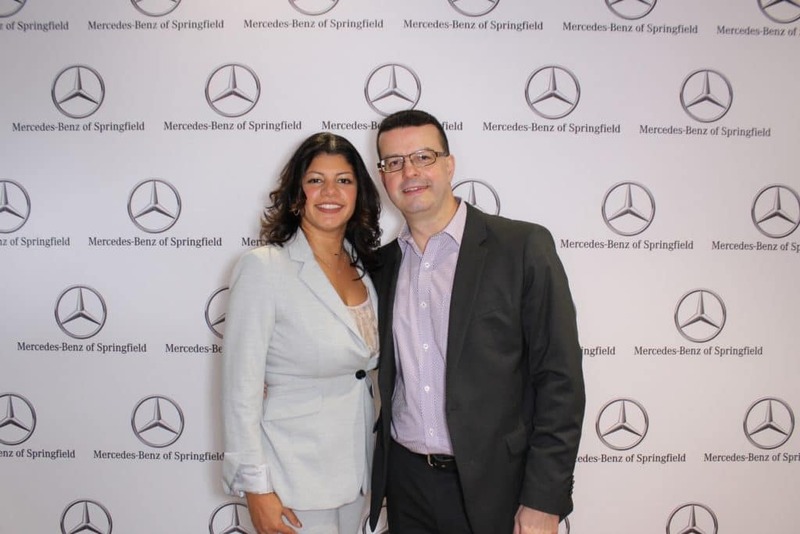 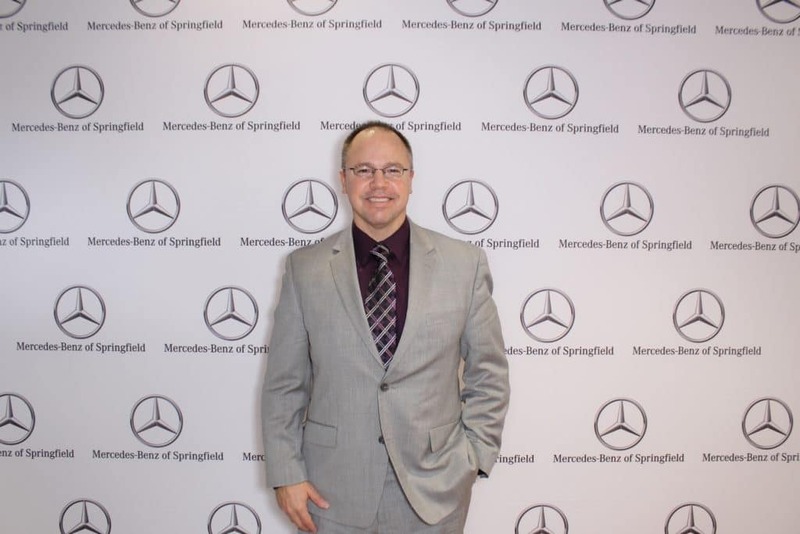 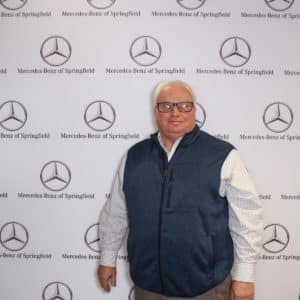 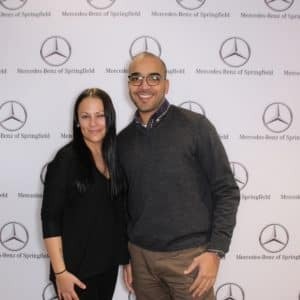 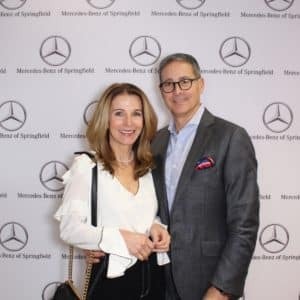 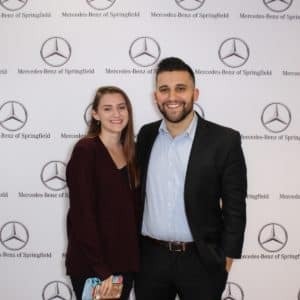 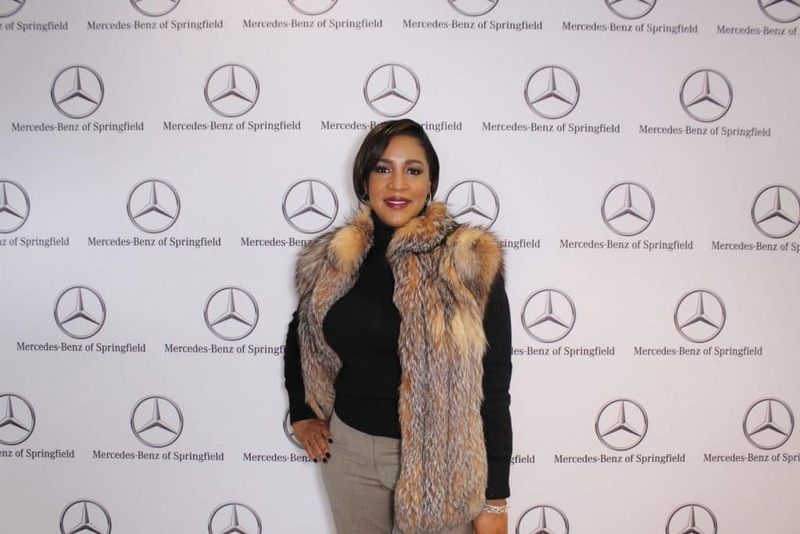 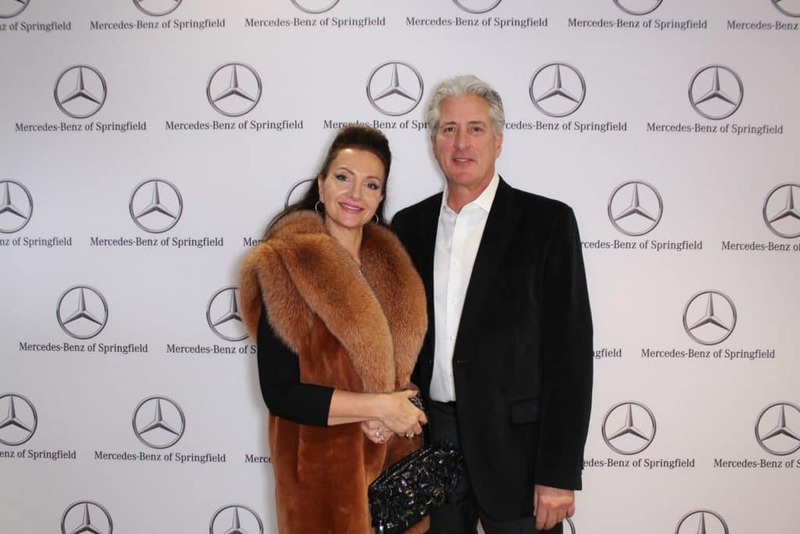 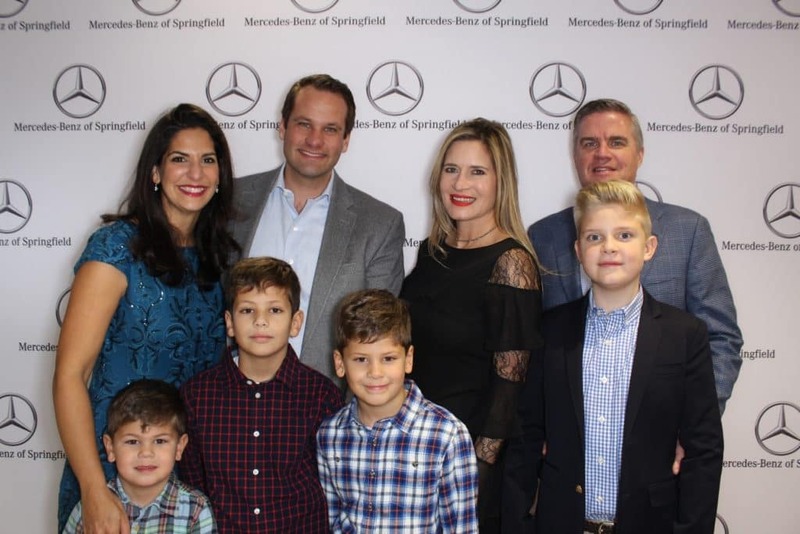 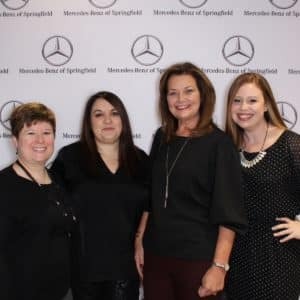 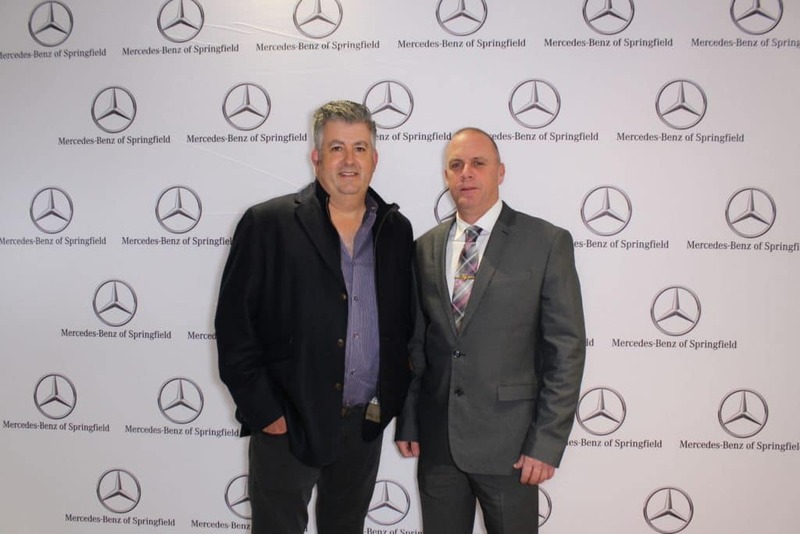 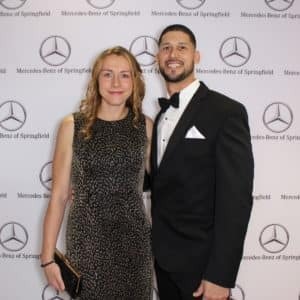 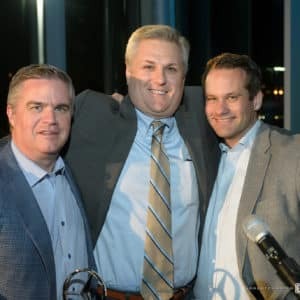 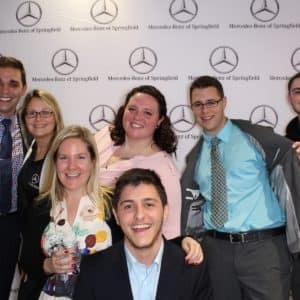 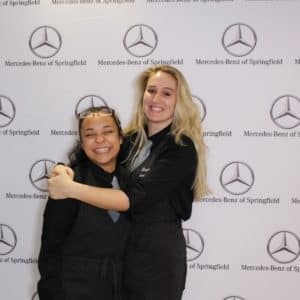 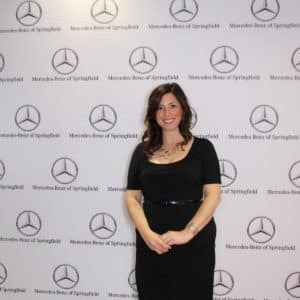 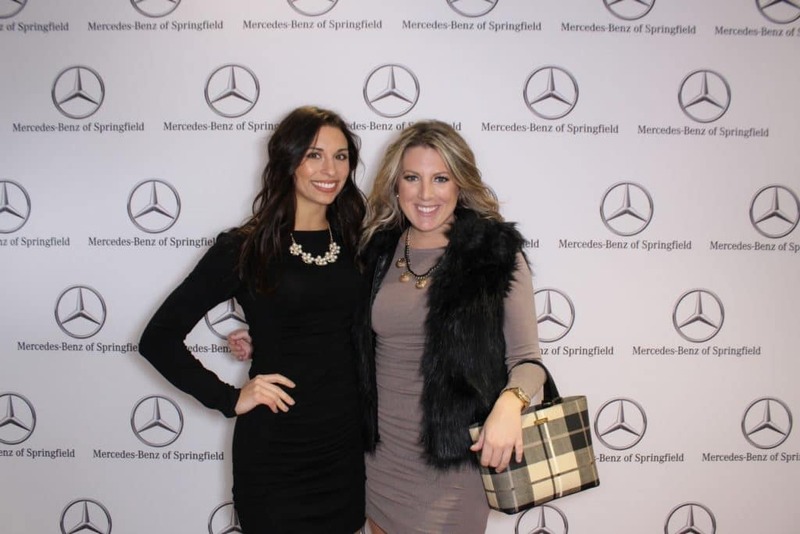 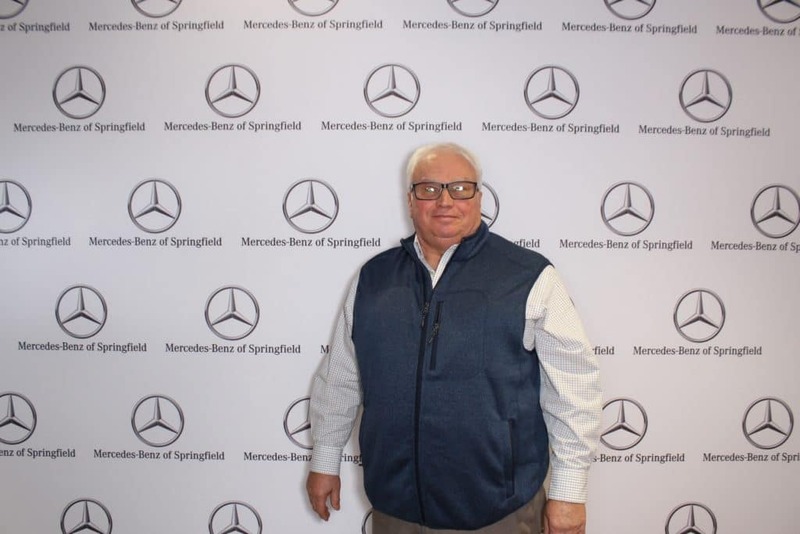 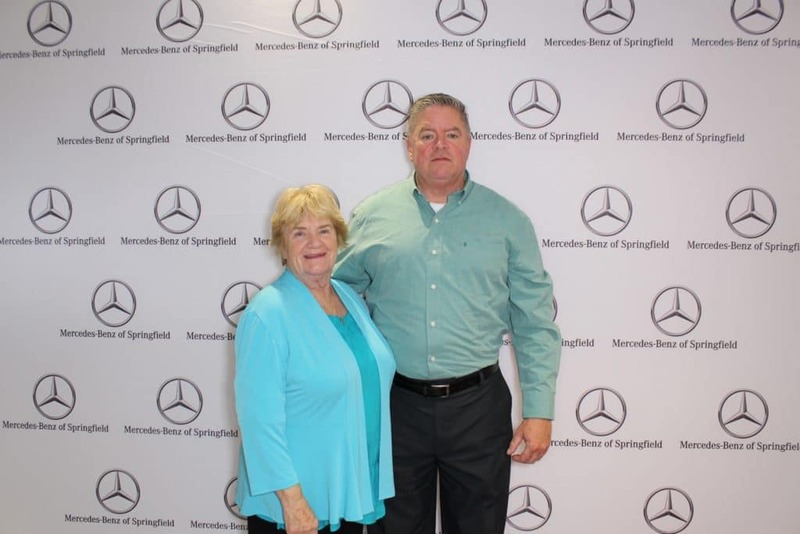 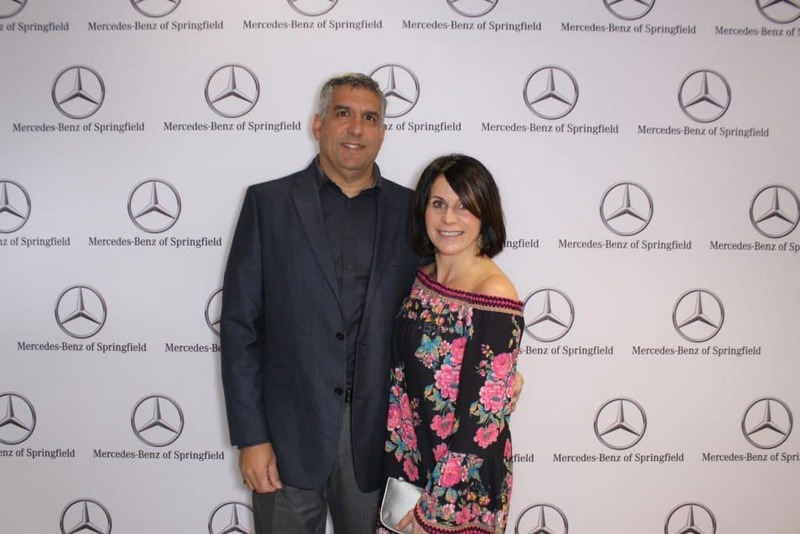 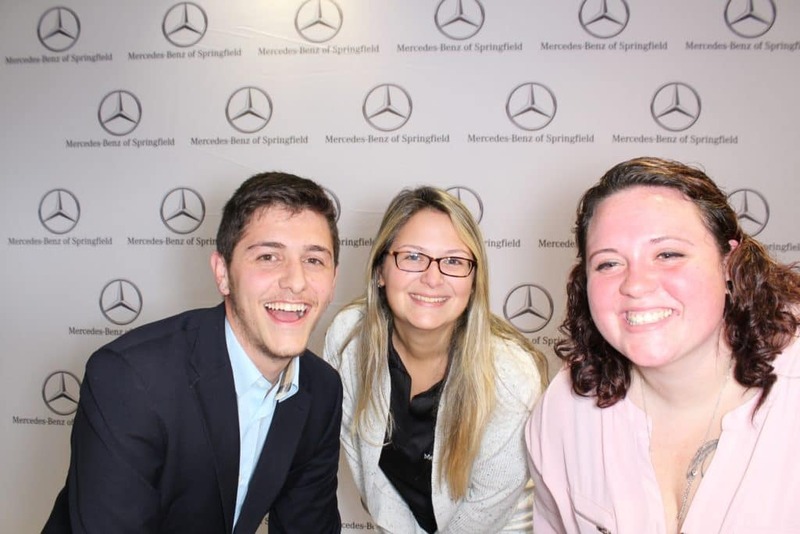 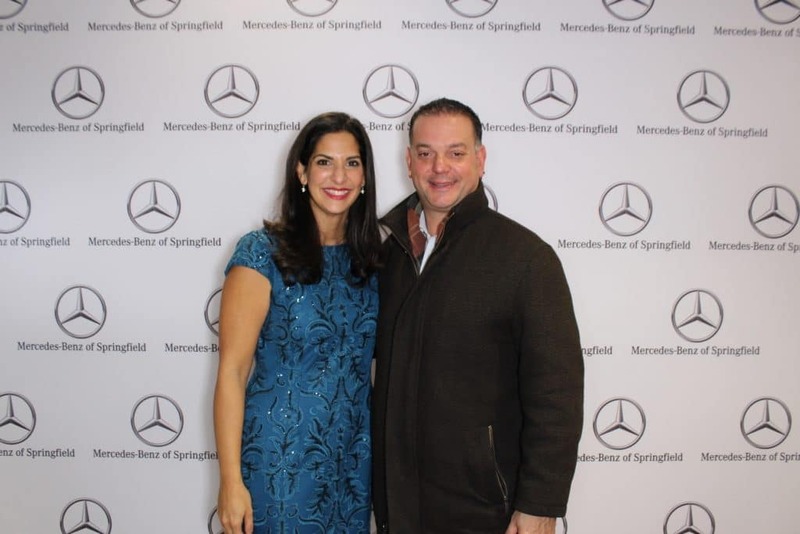 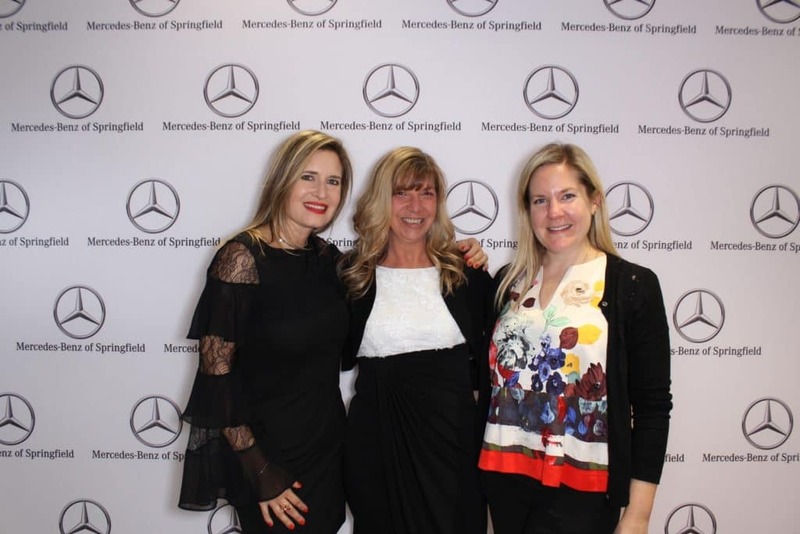 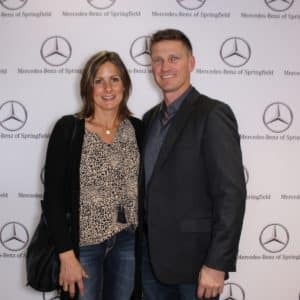 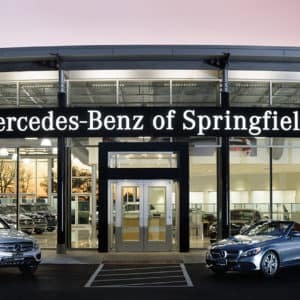 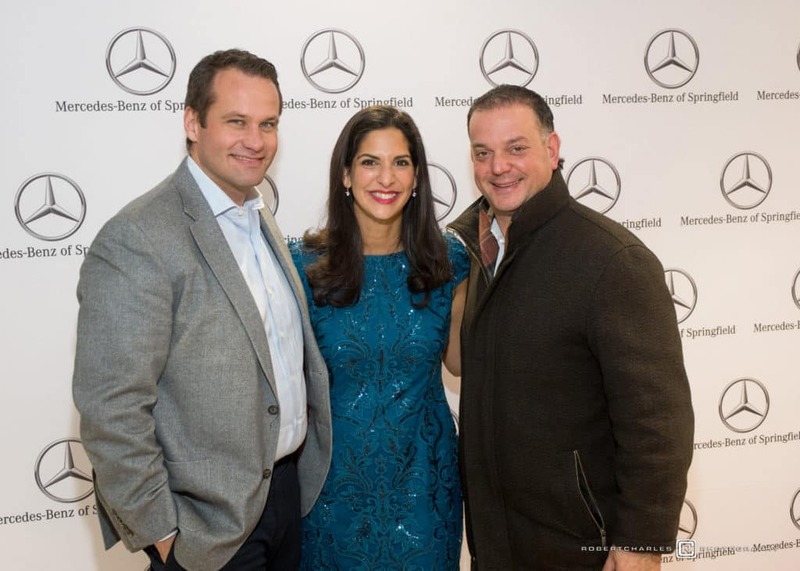 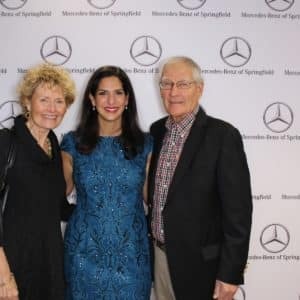 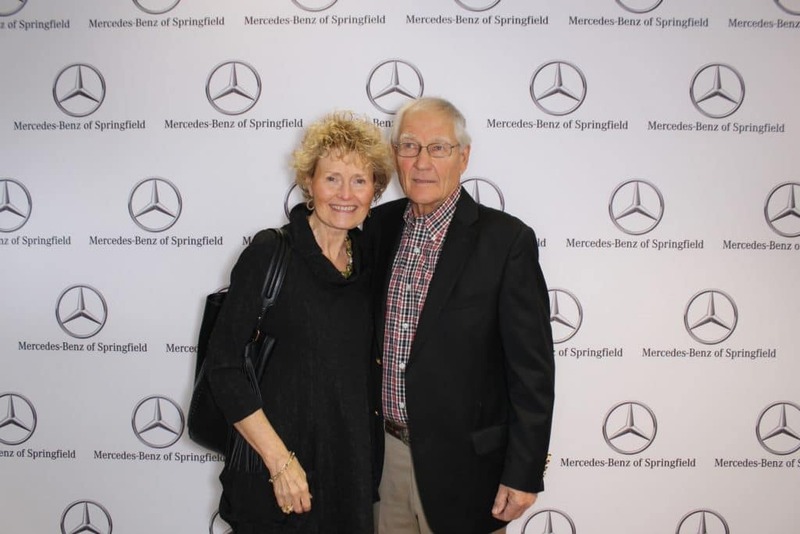 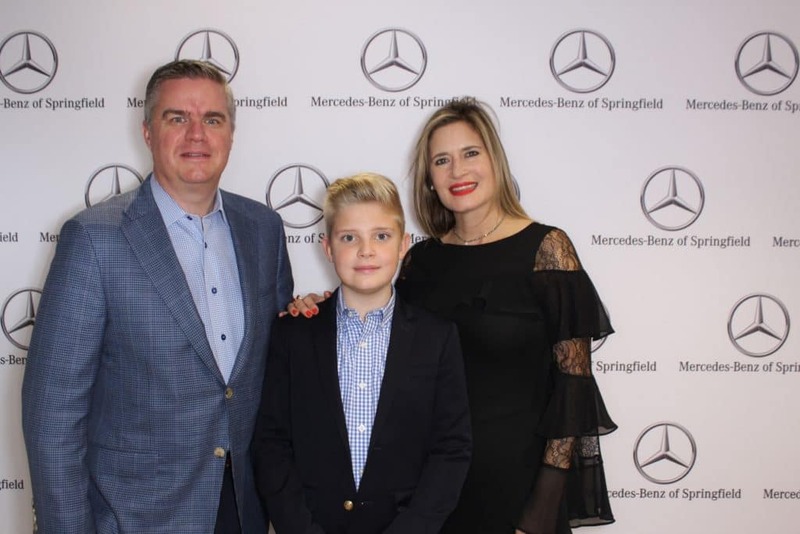 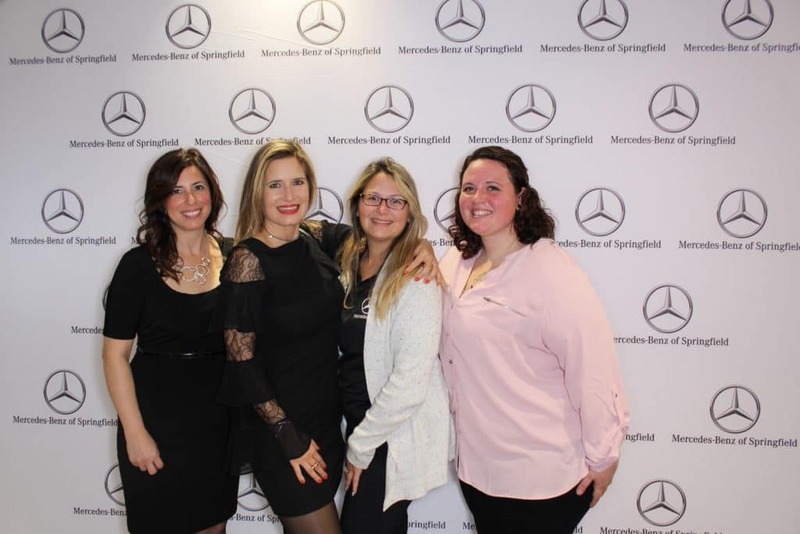 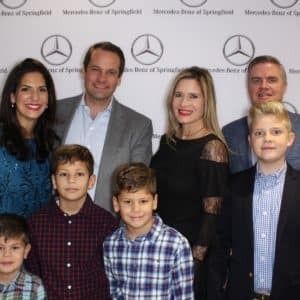 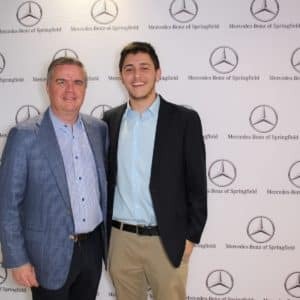 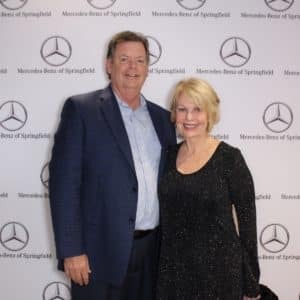 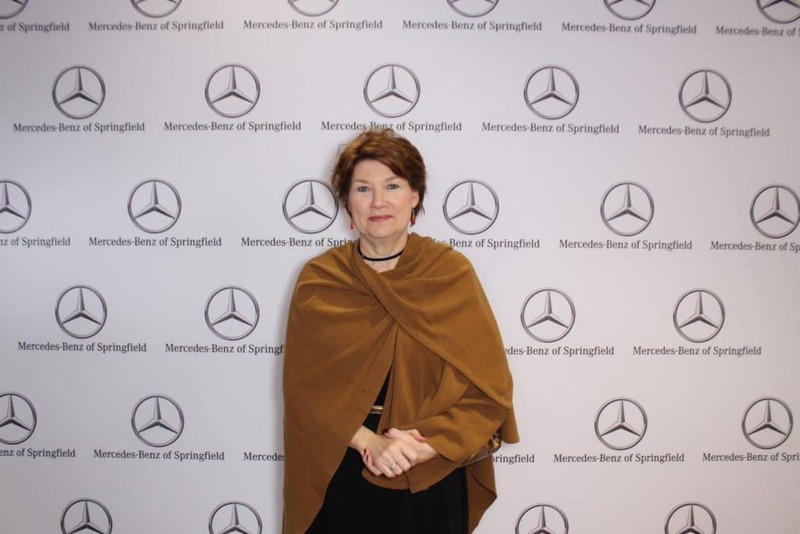 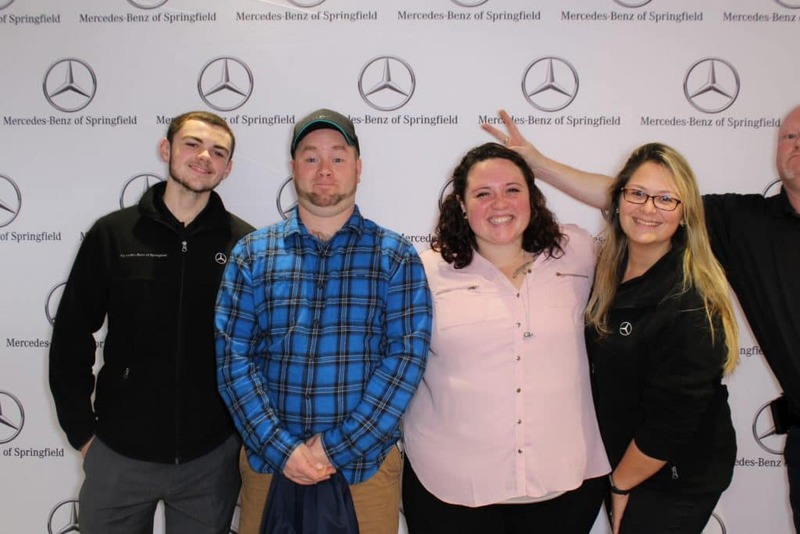 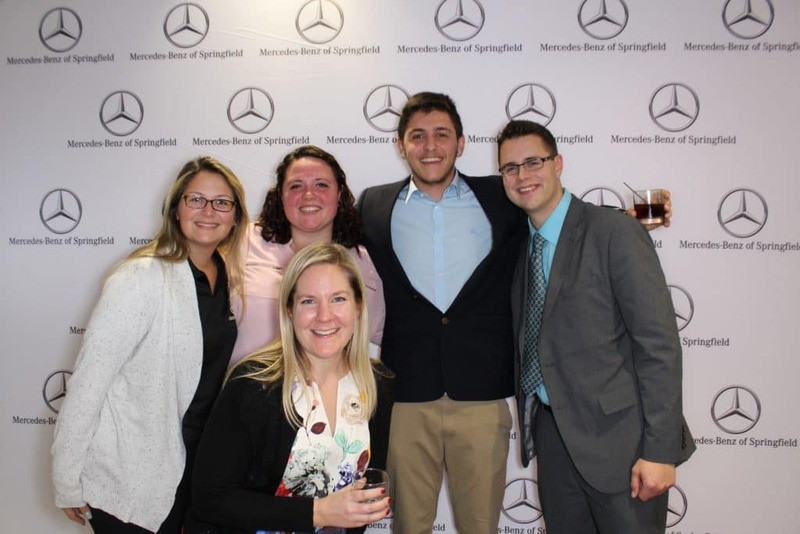 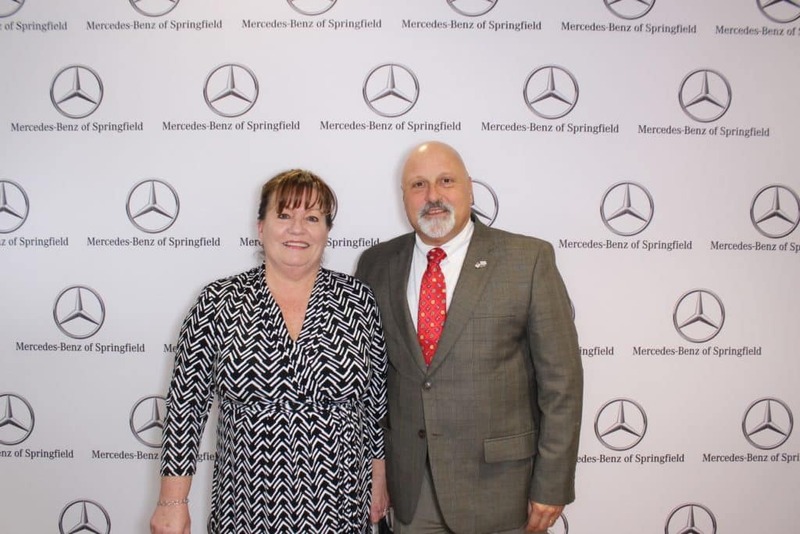 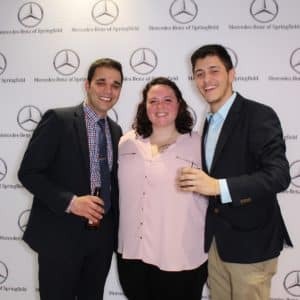 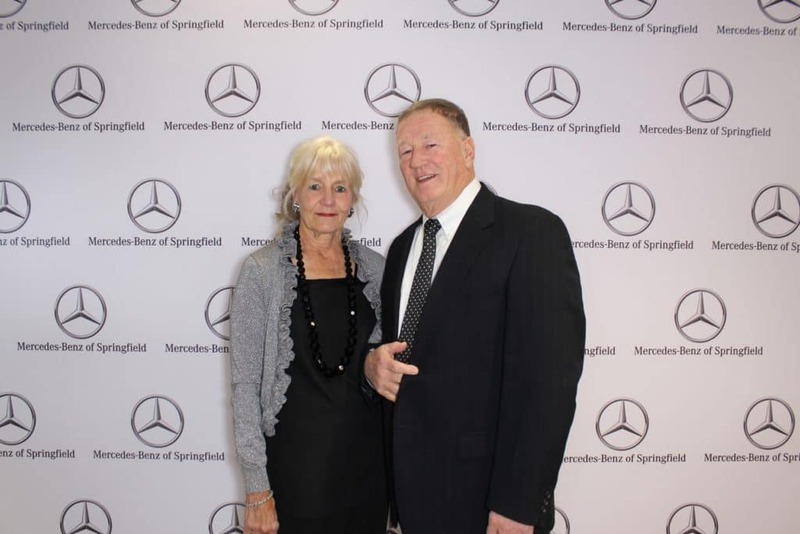 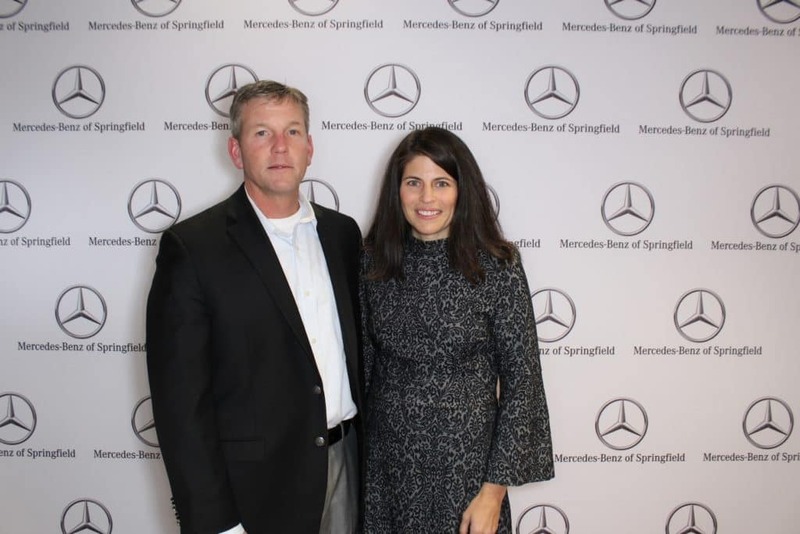 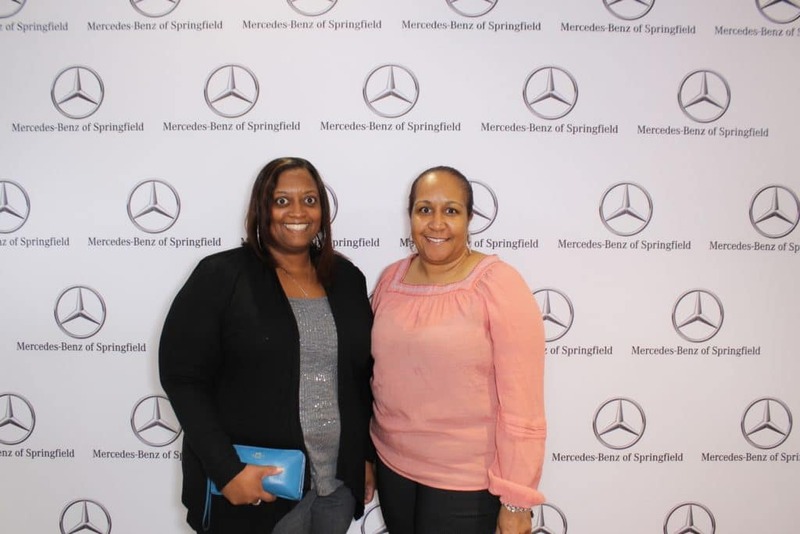 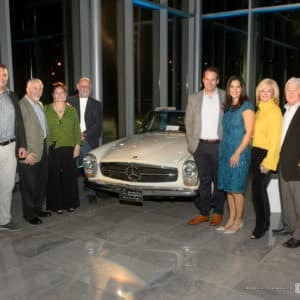 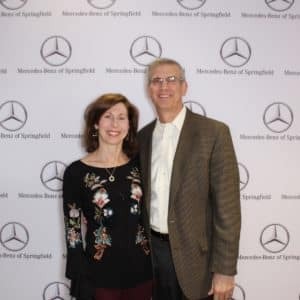 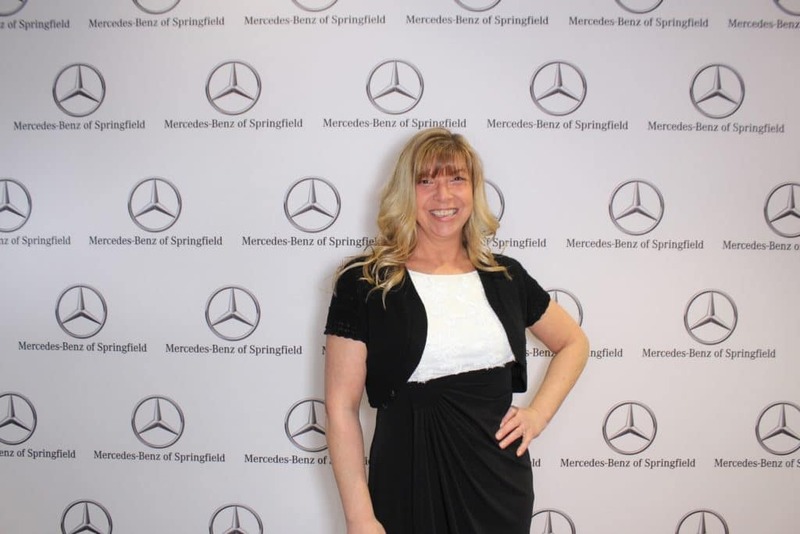 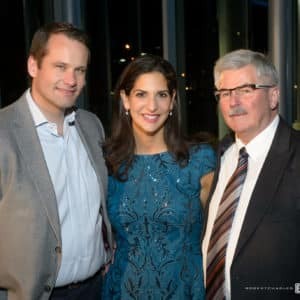 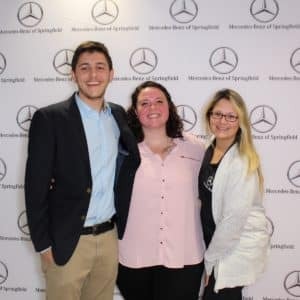 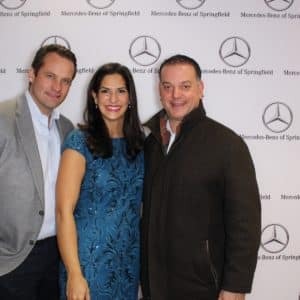 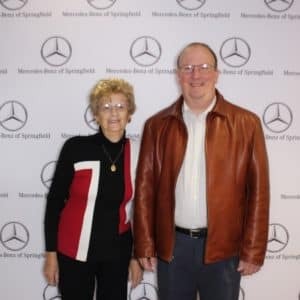 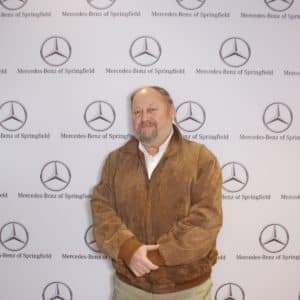 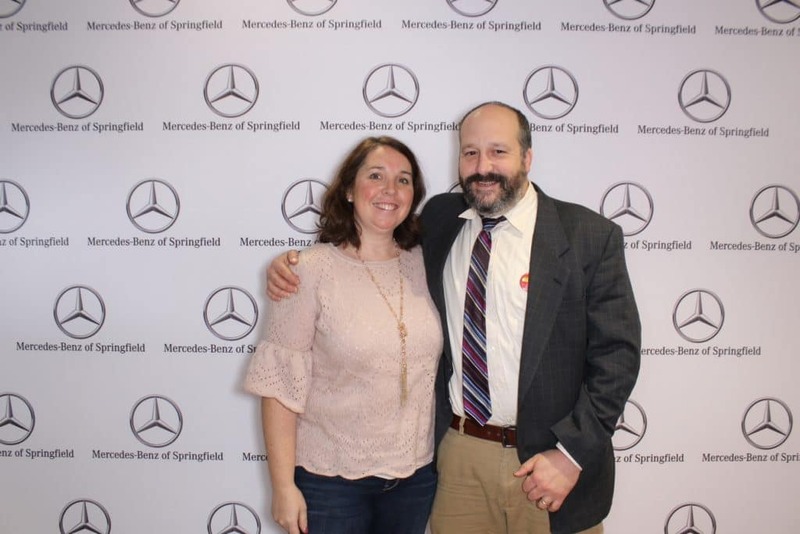 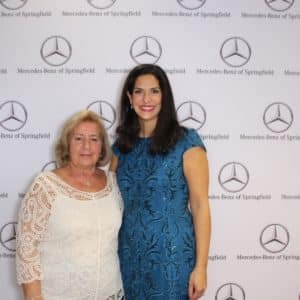 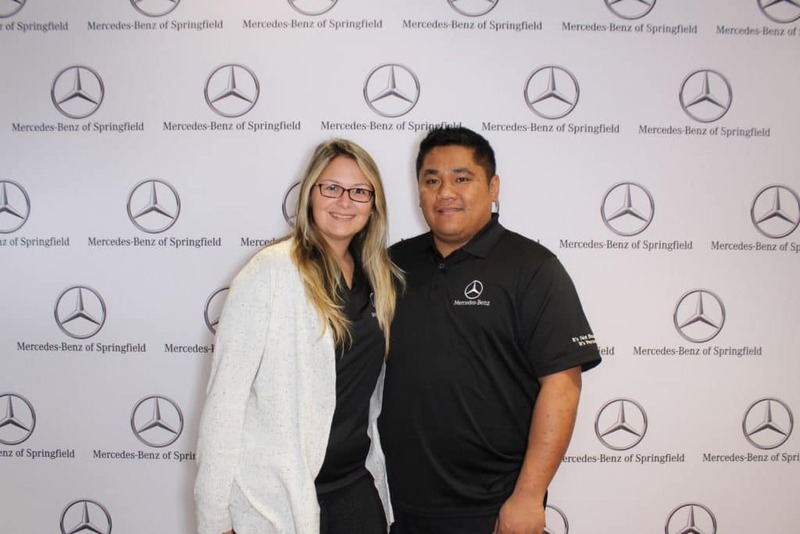 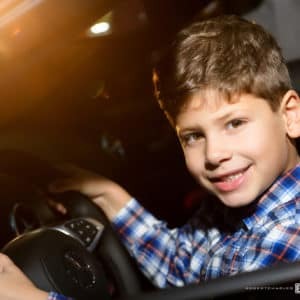 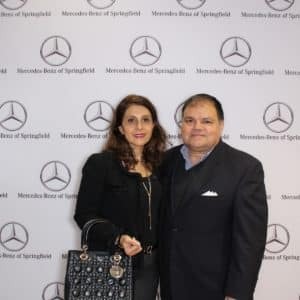 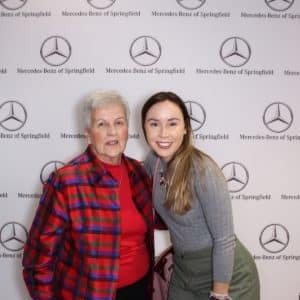 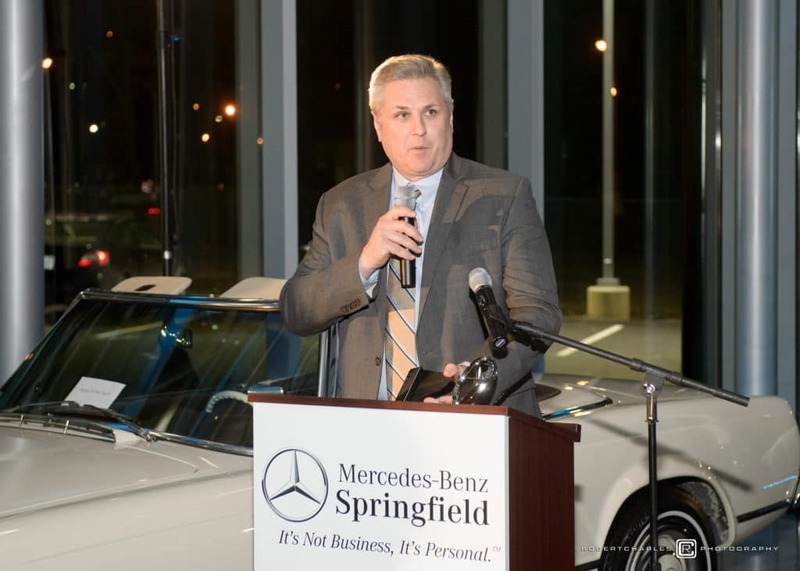 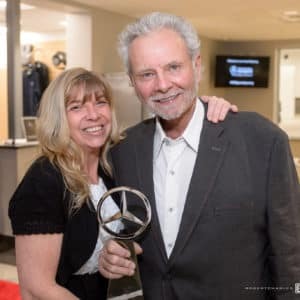 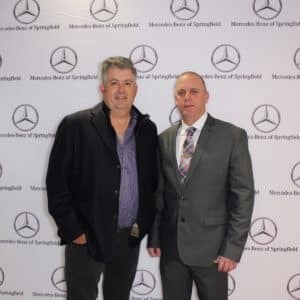 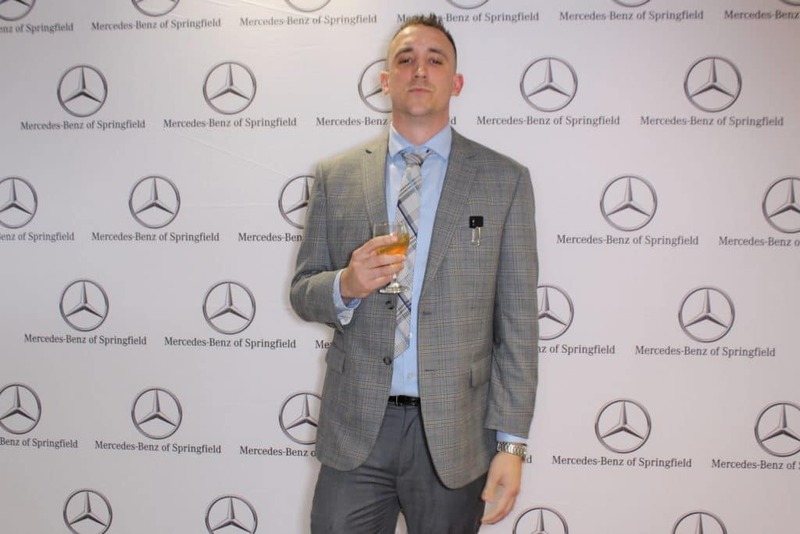 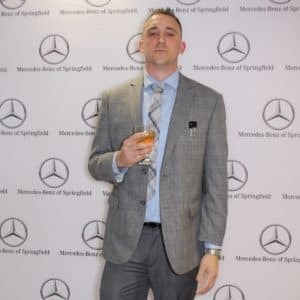 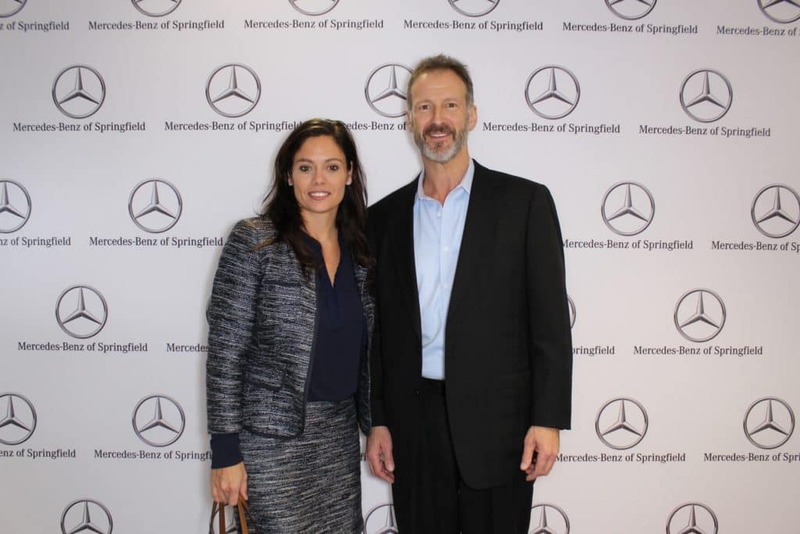 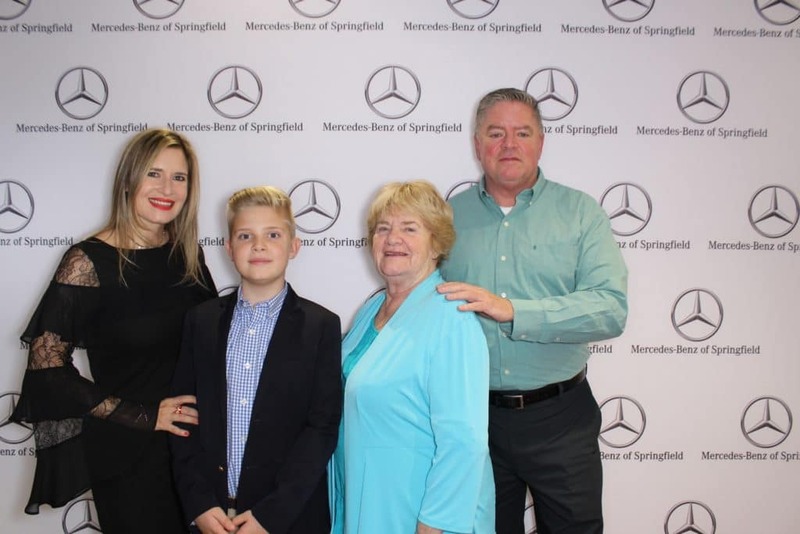 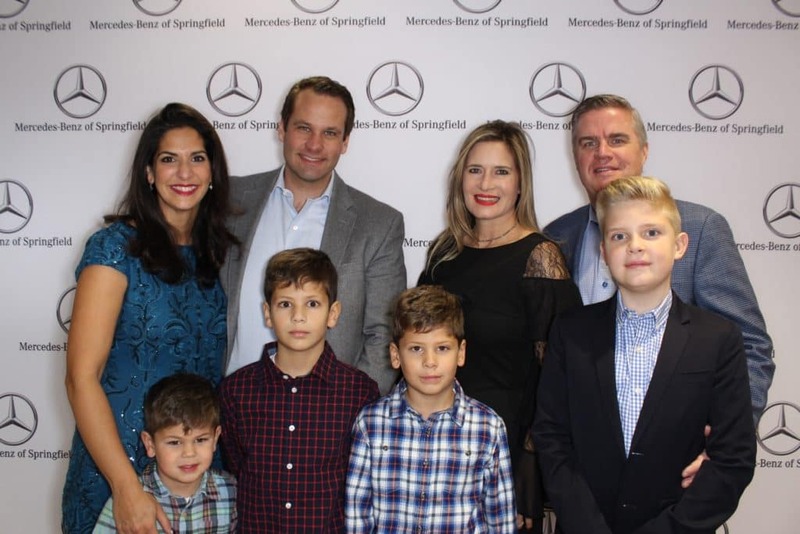 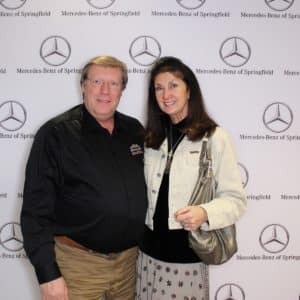 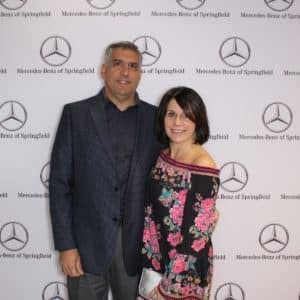 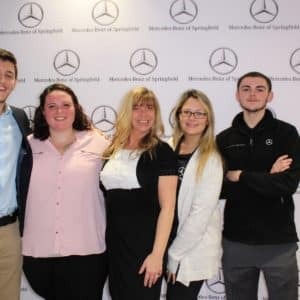 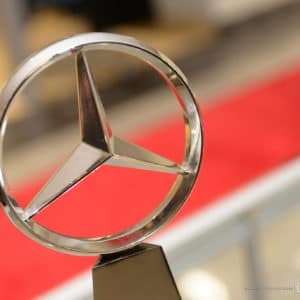 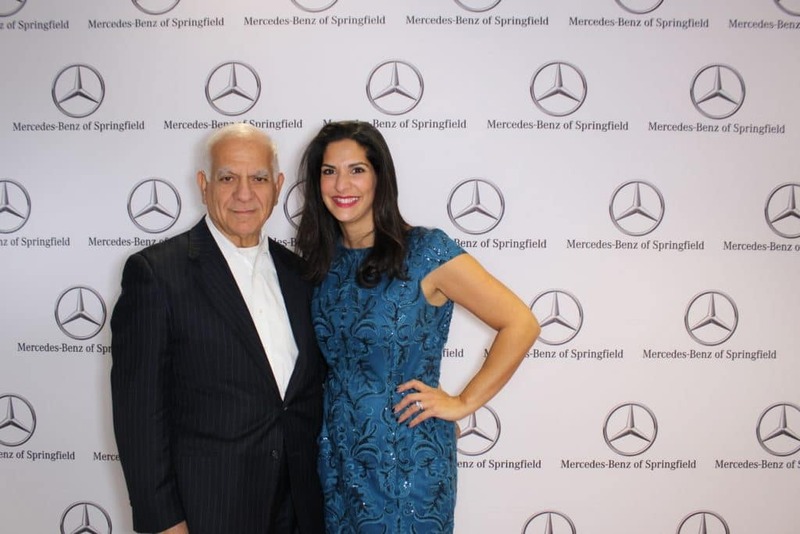 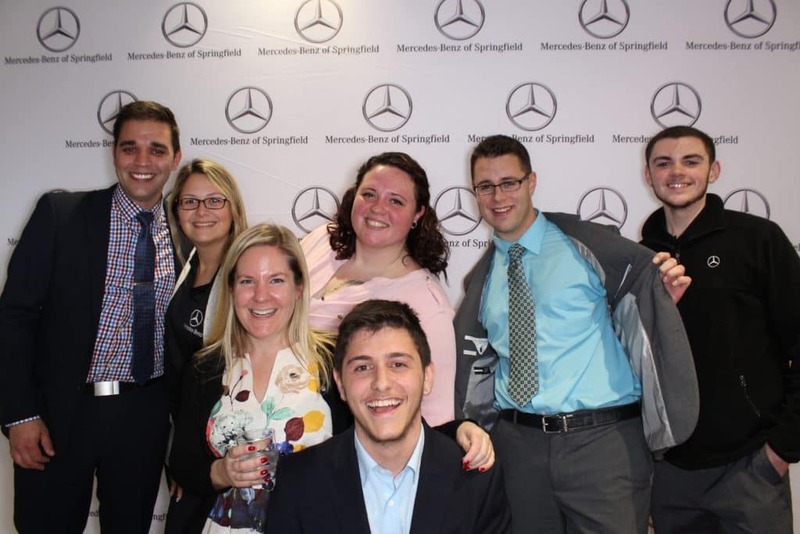 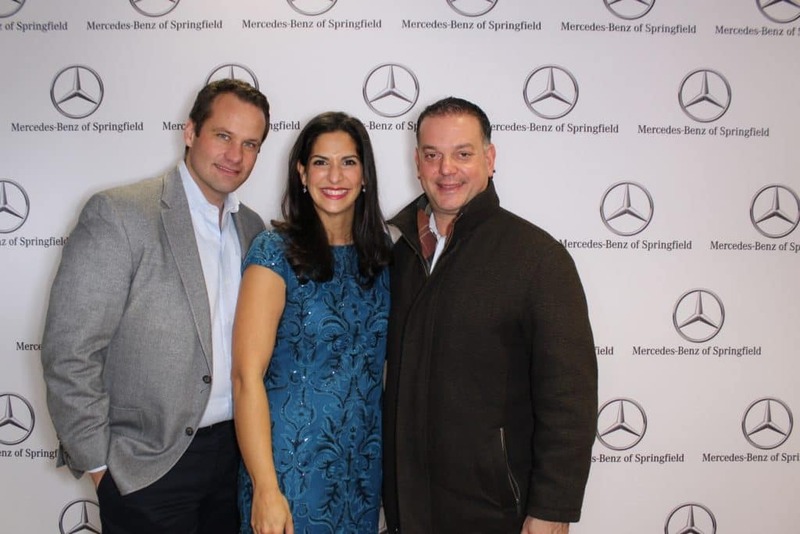 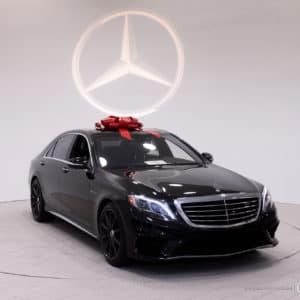 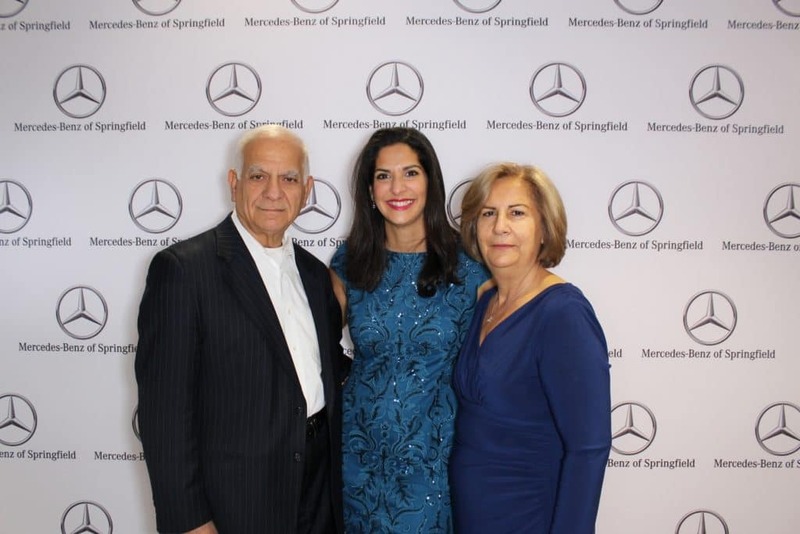 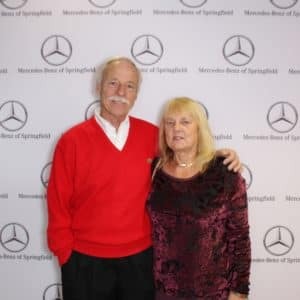 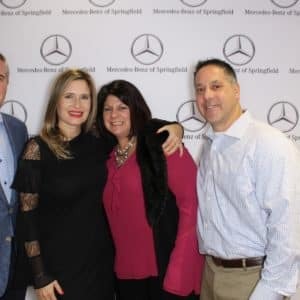 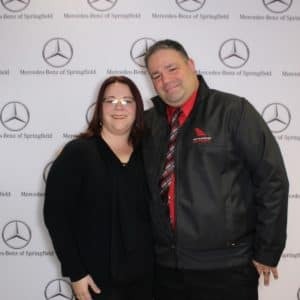 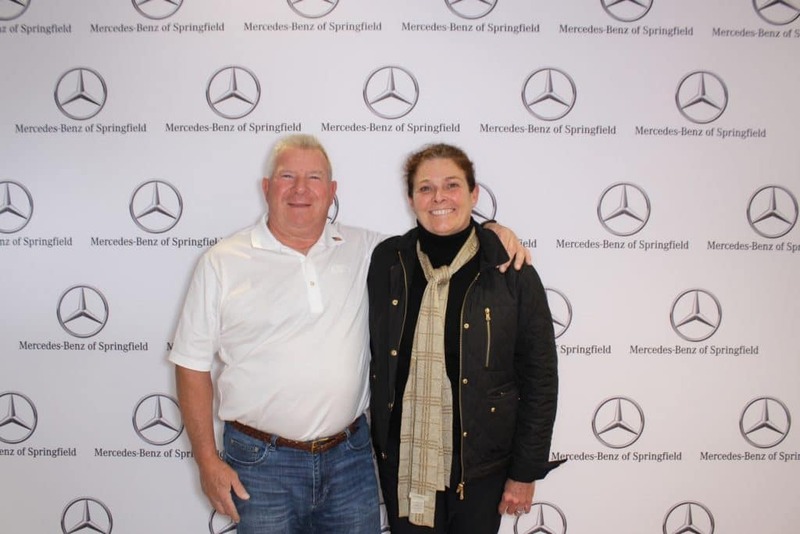 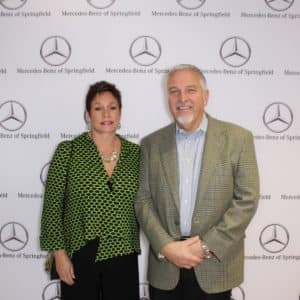 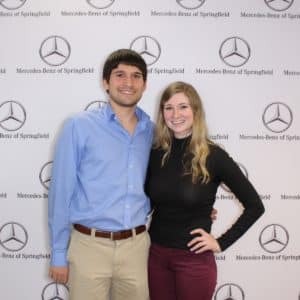 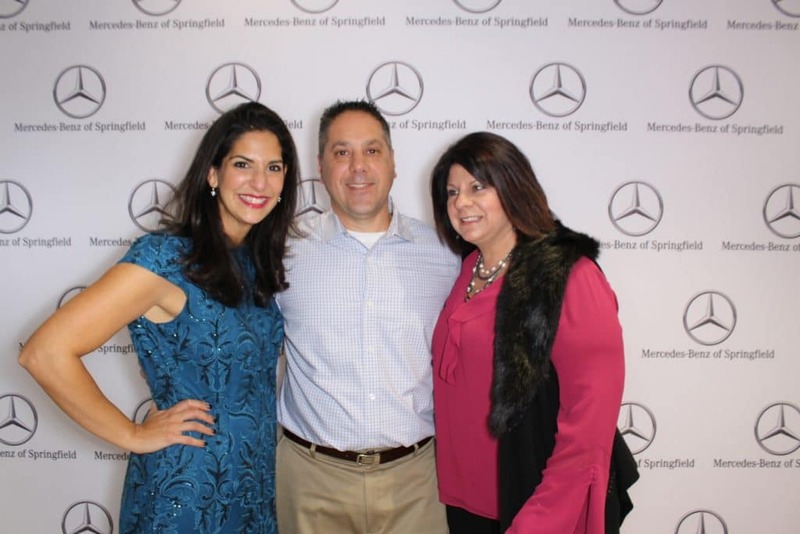 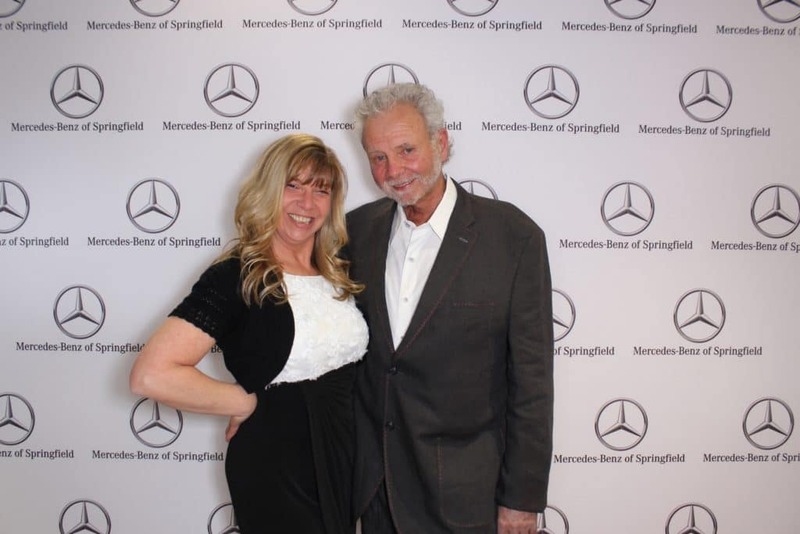 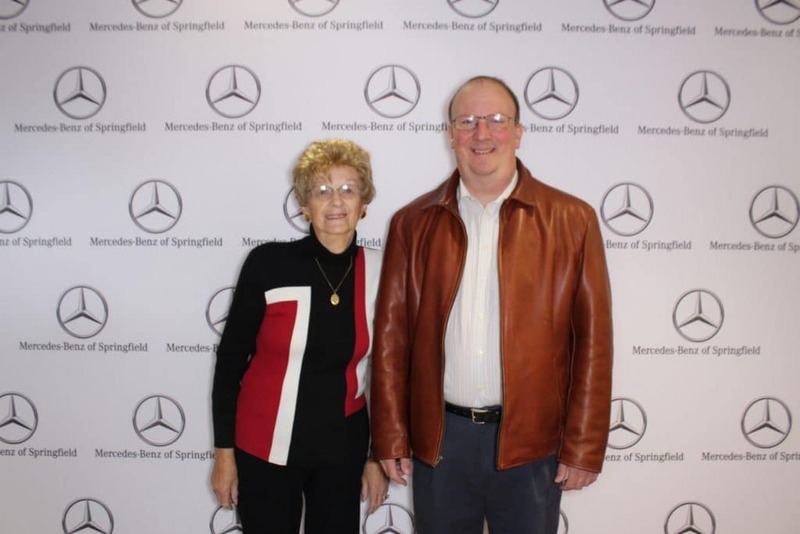 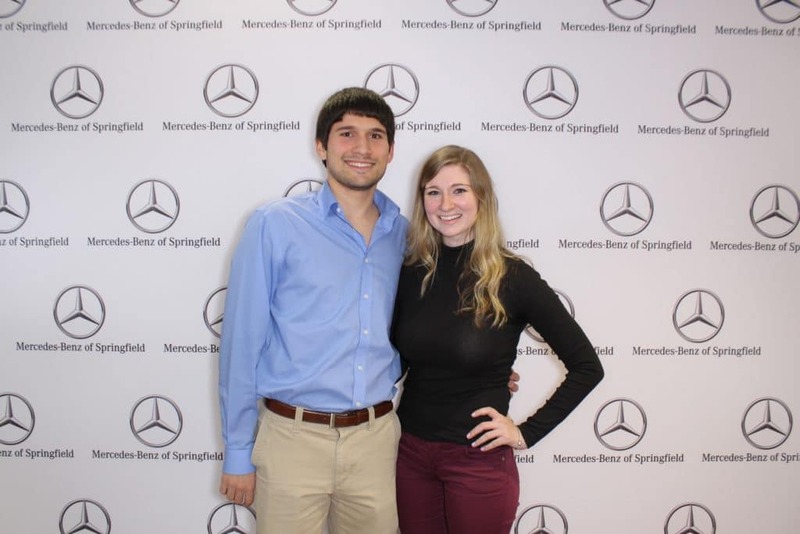 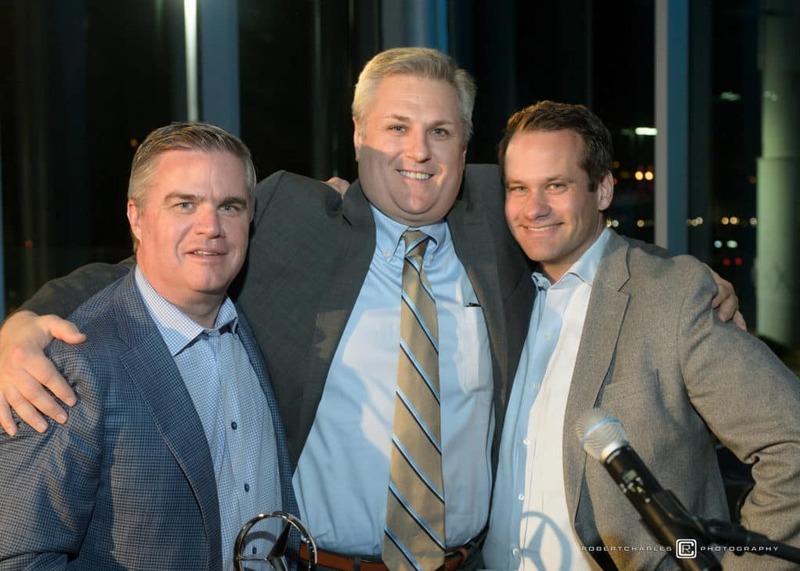 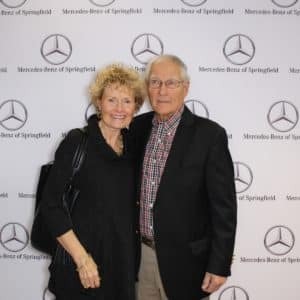 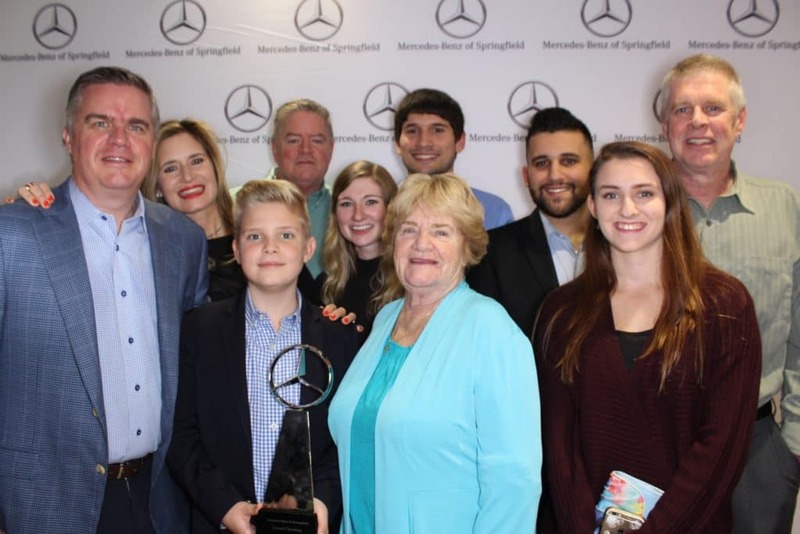 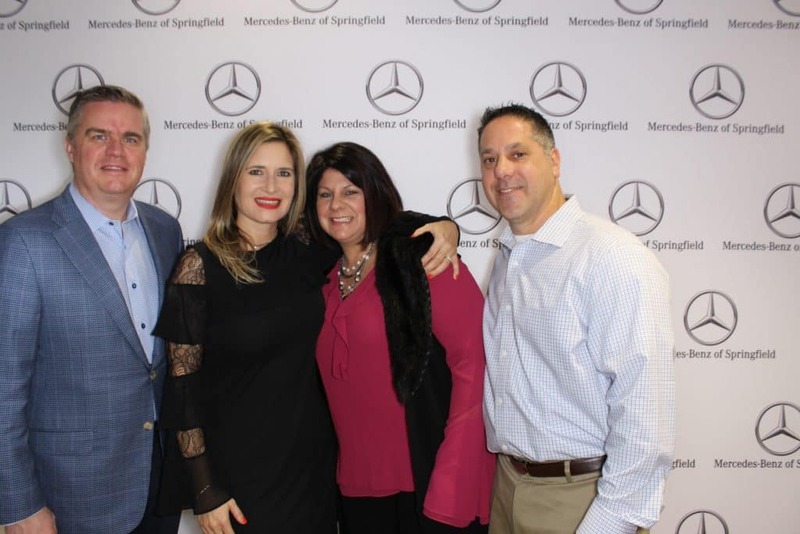 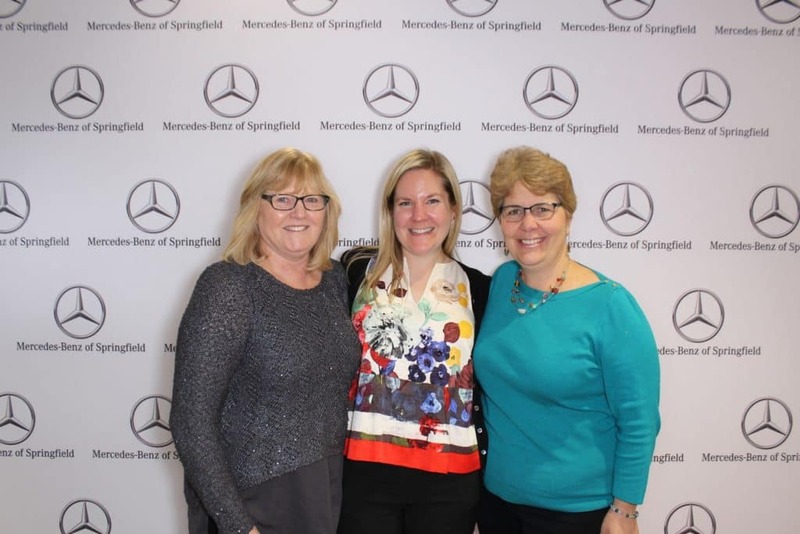 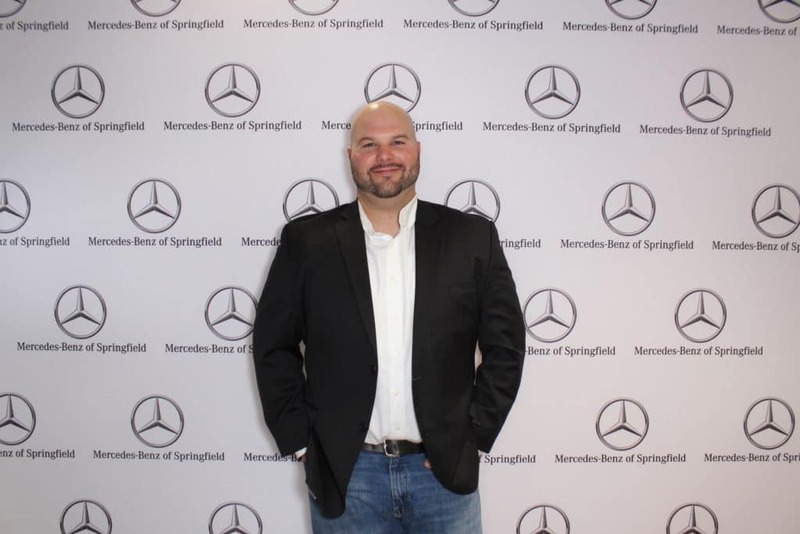 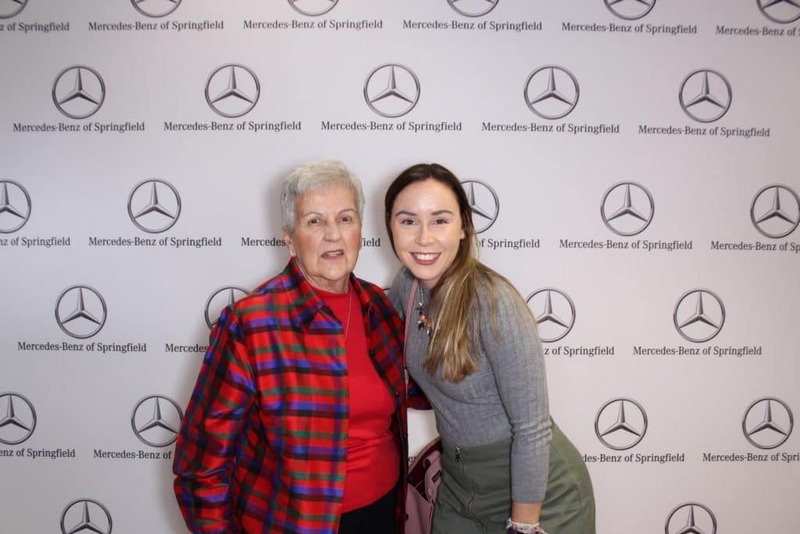 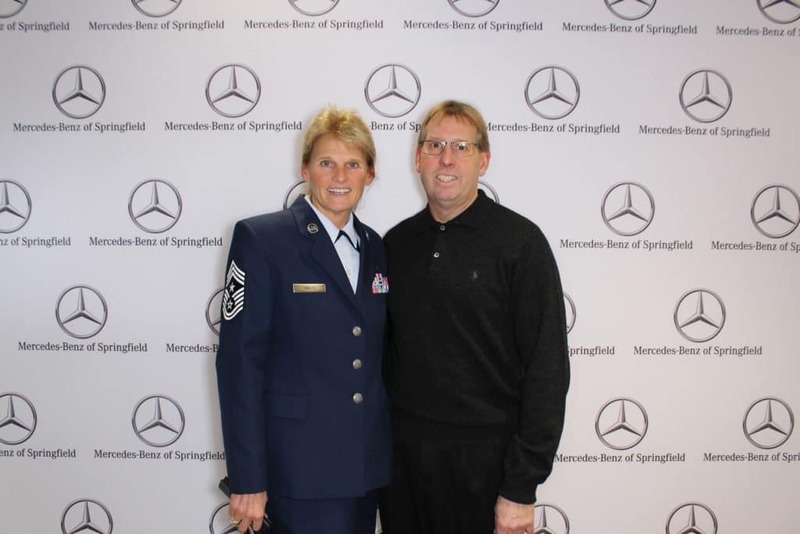 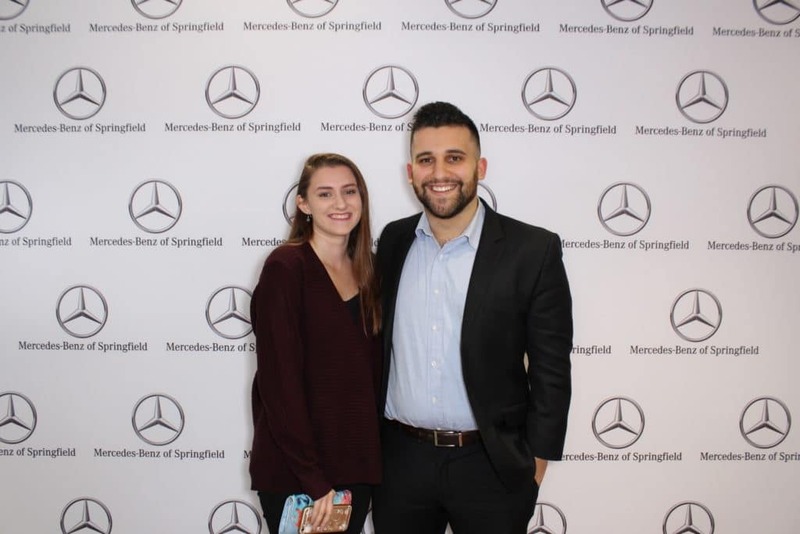 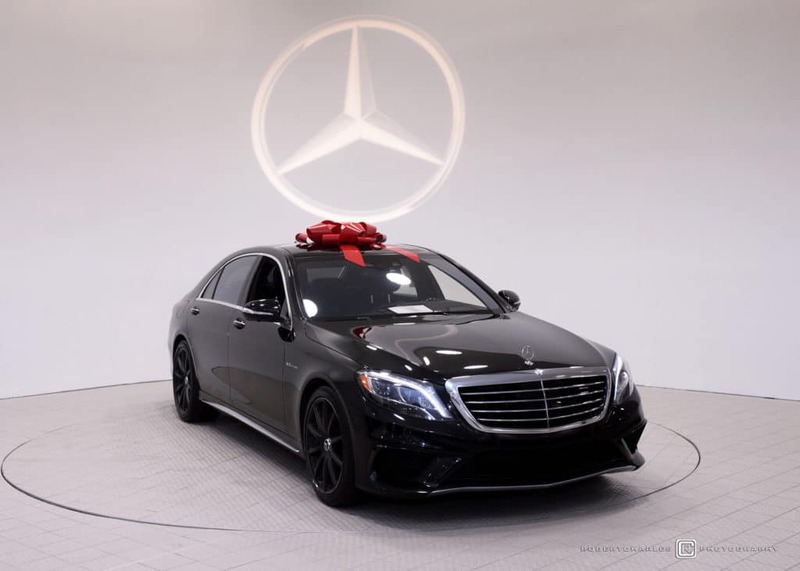 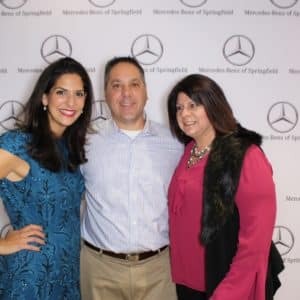 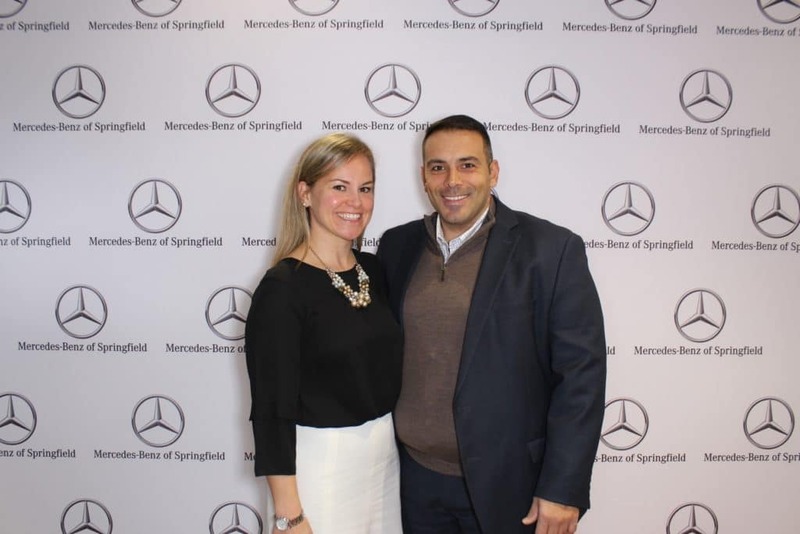 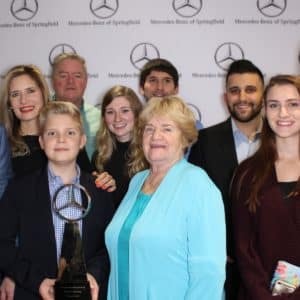 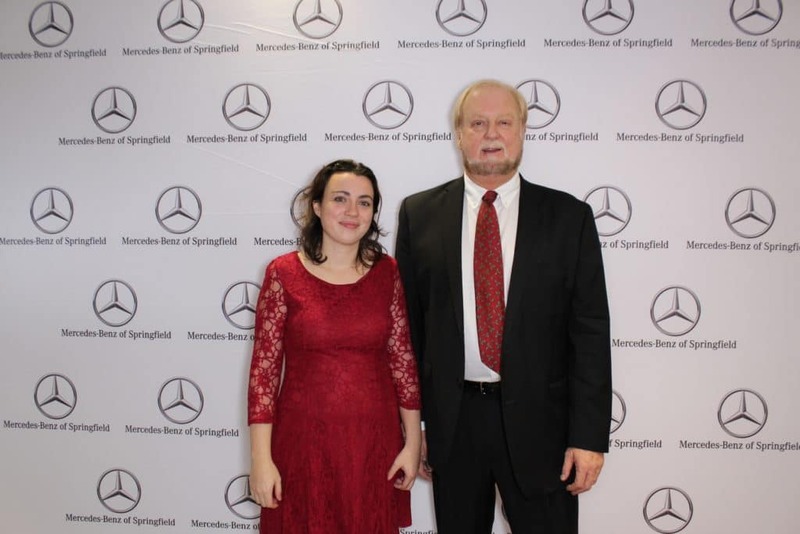 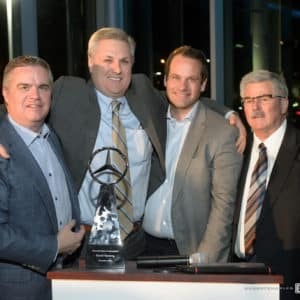 Mercedes-Benz of Springfield held its grand opening reception on Friday, December 1, 2017 and it was very well attended. 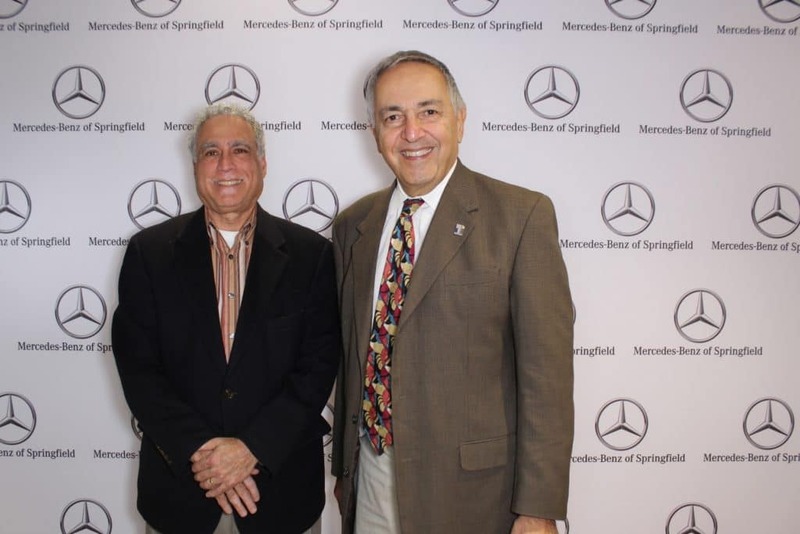 It is estimated just under 300 invited guests attended the event. 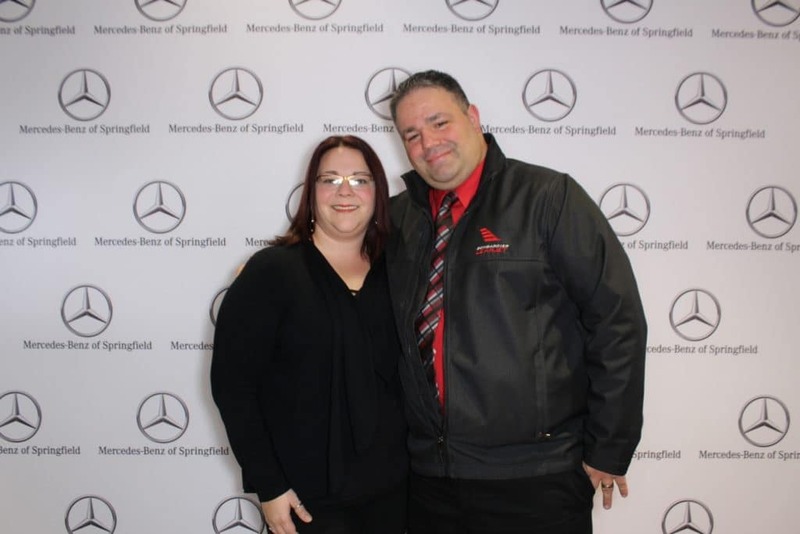 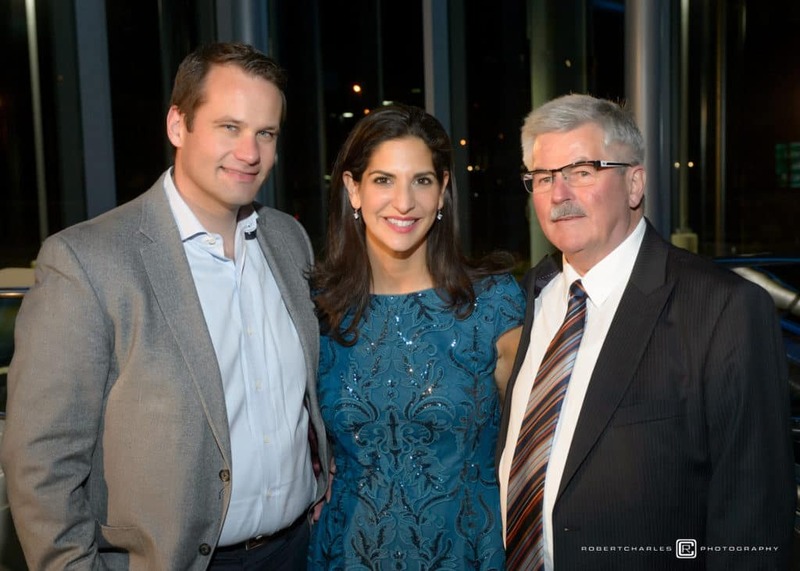 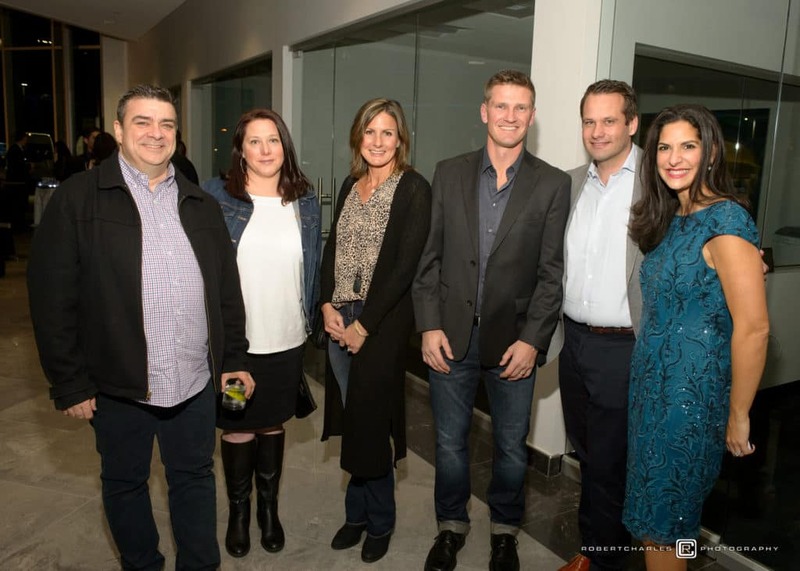 The event was held at the new dealership and attendees were given the red carpet treatment – literally! 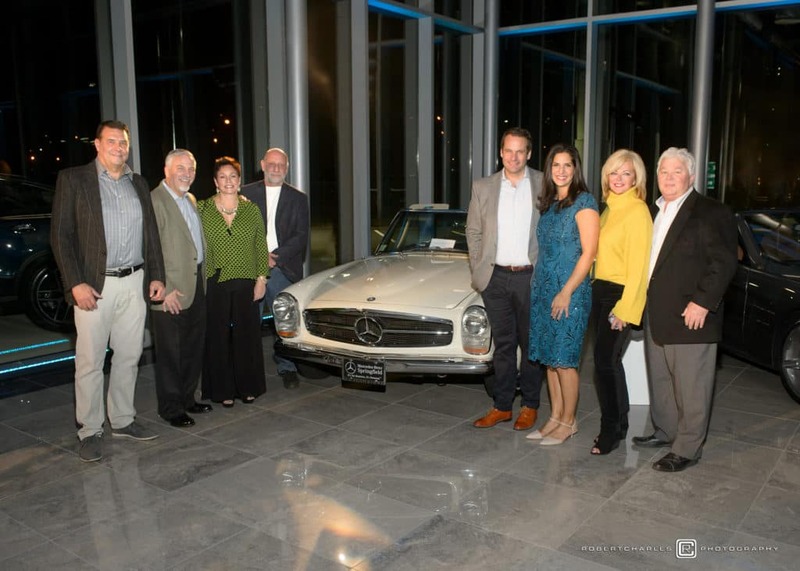 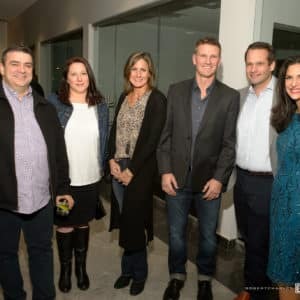 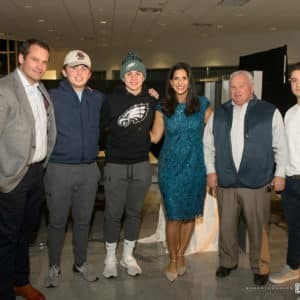 See photos from the event below.